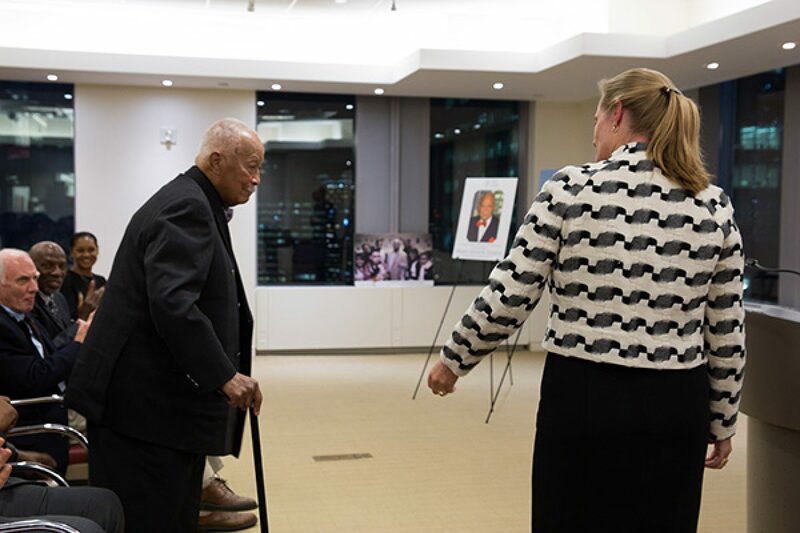 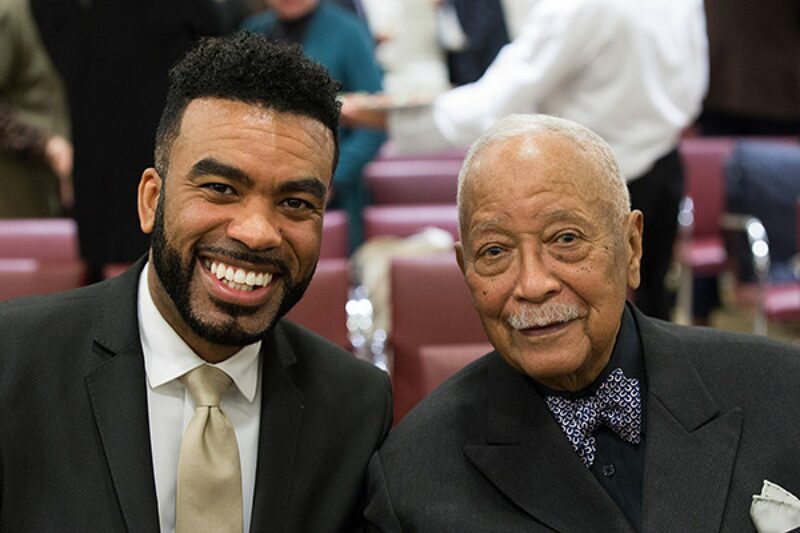 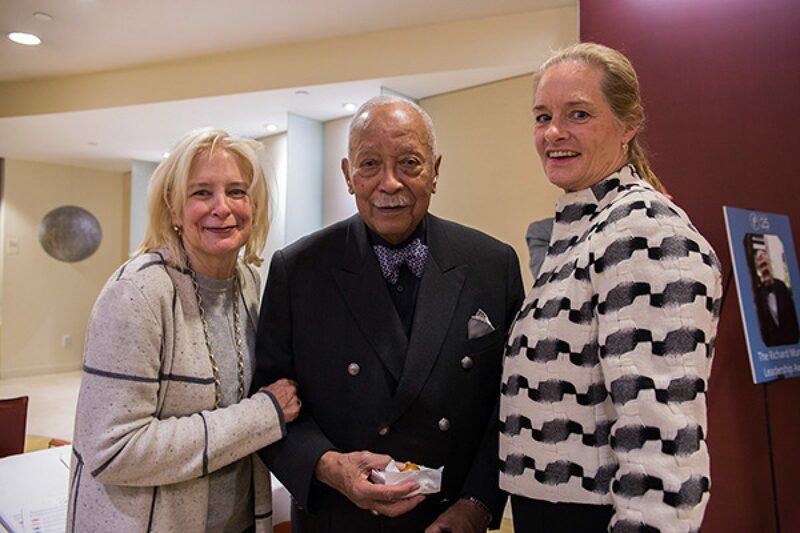 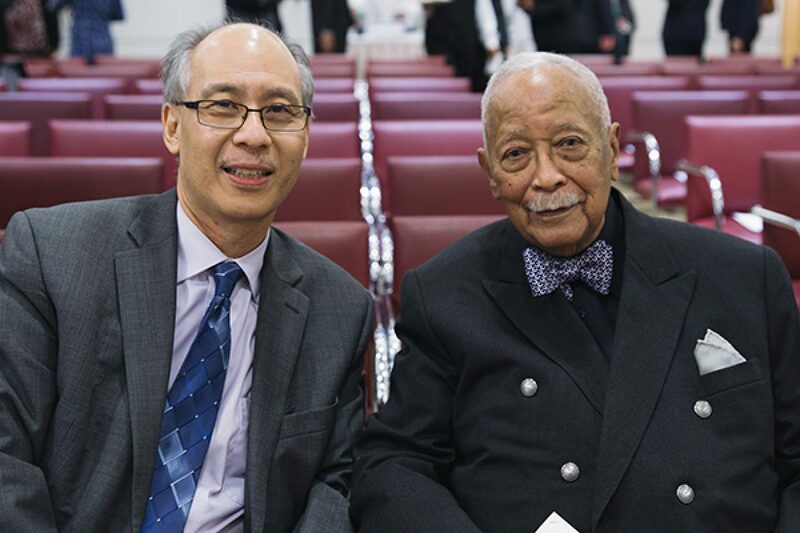 Congratulations Mayor David N. Dinkins! 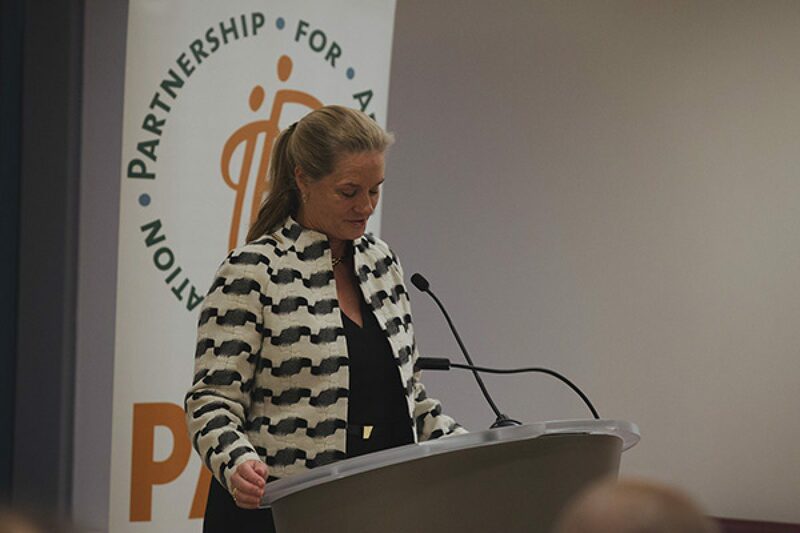 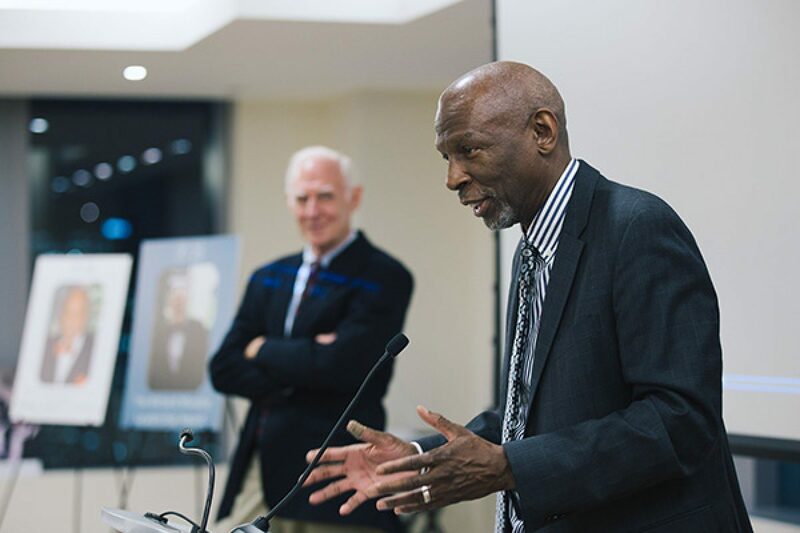 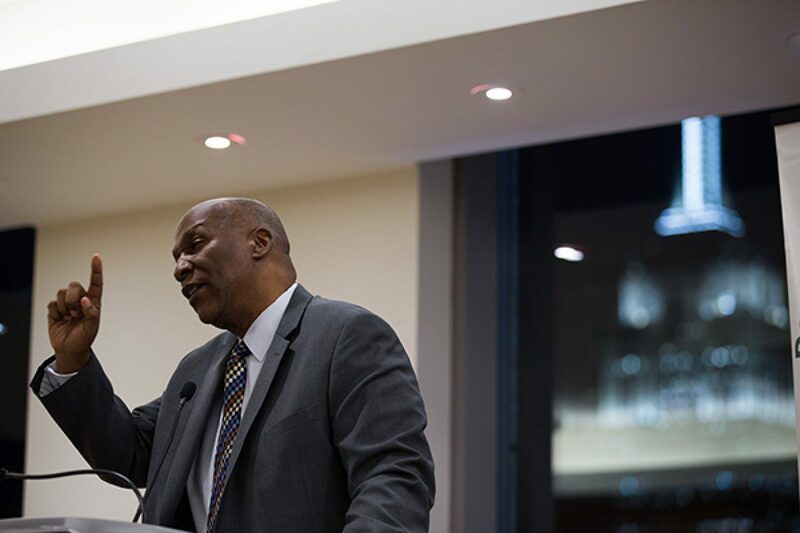 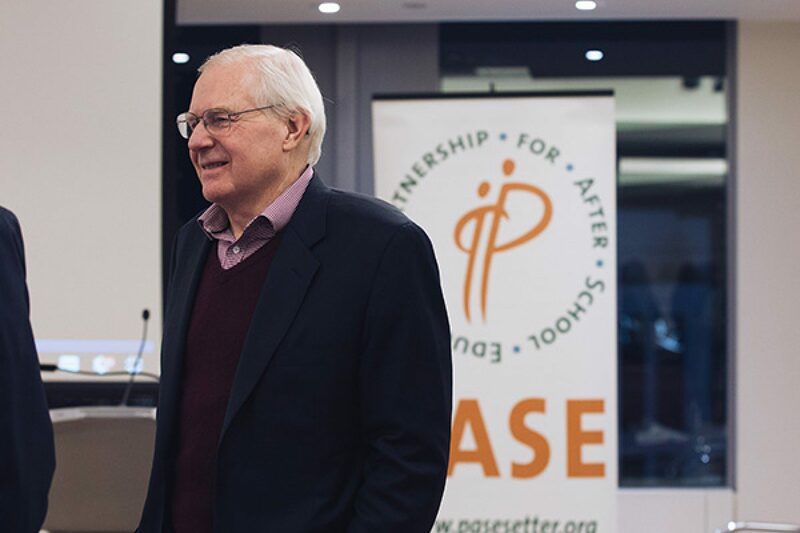 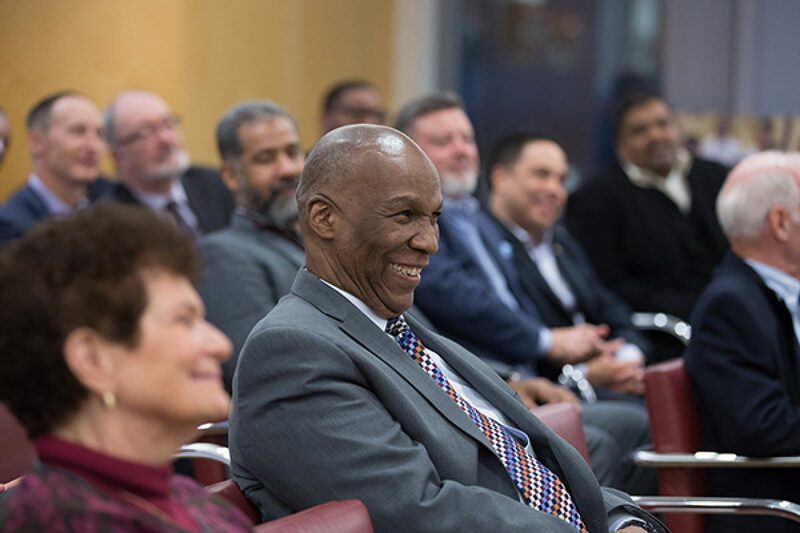 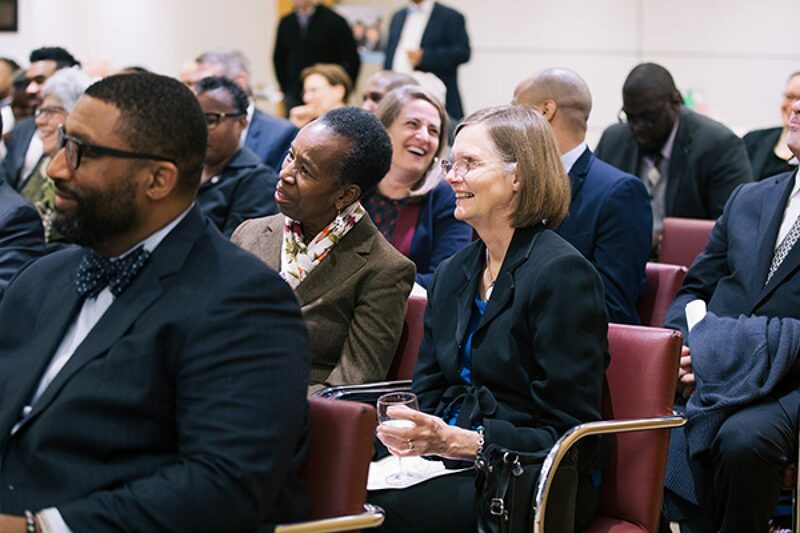 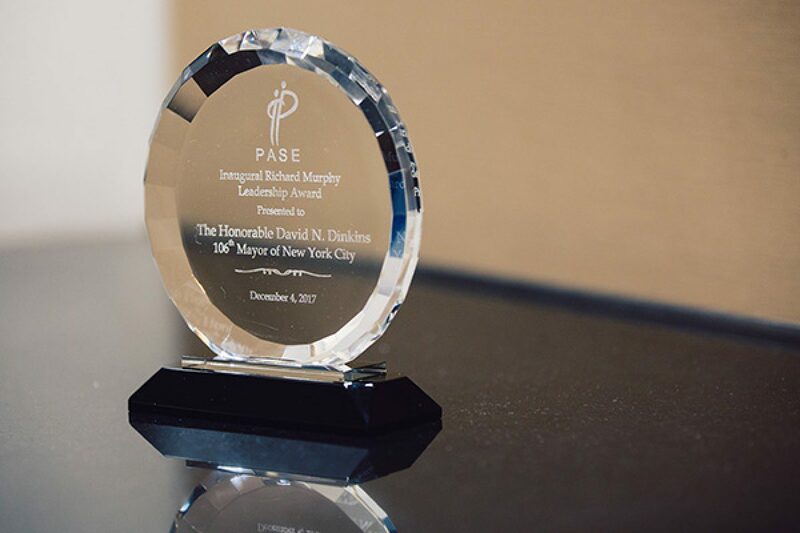 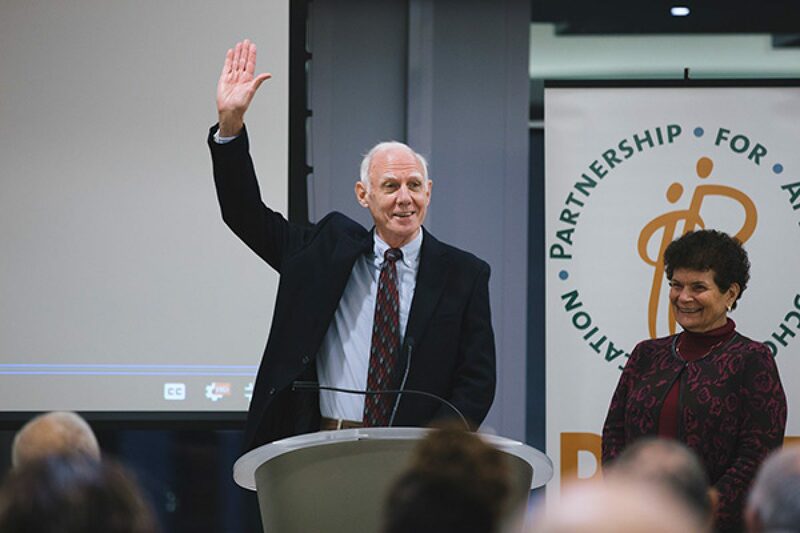 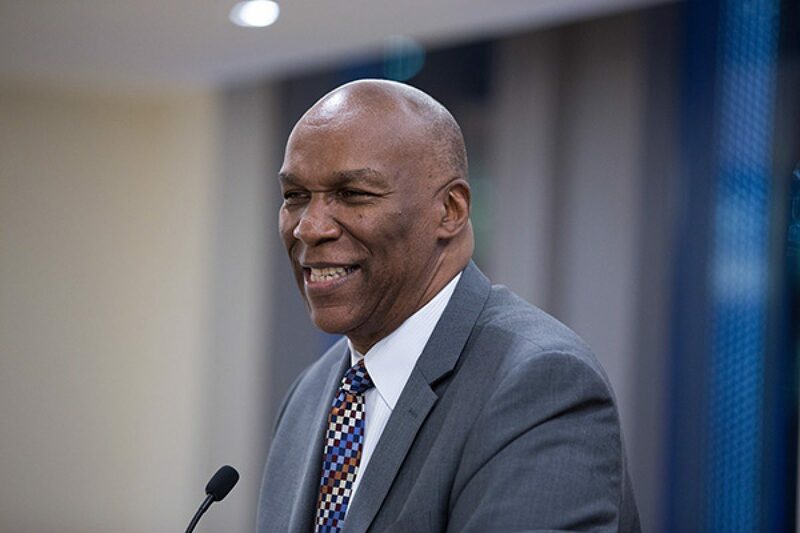 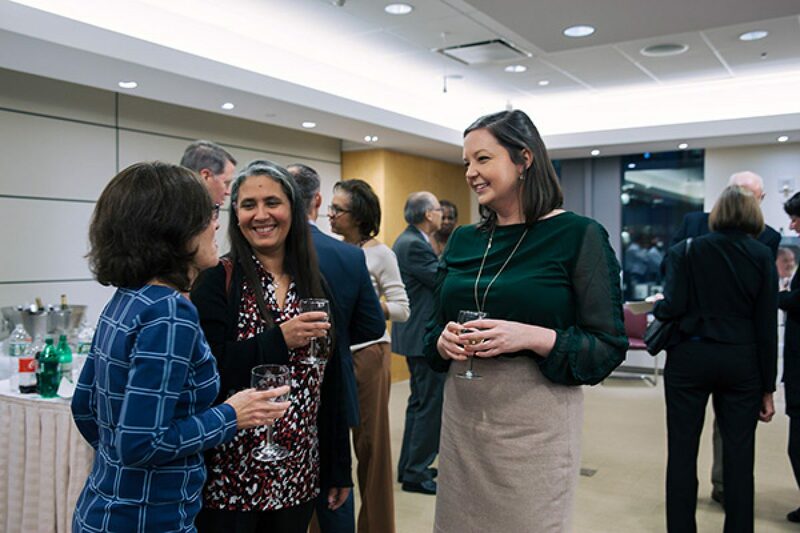 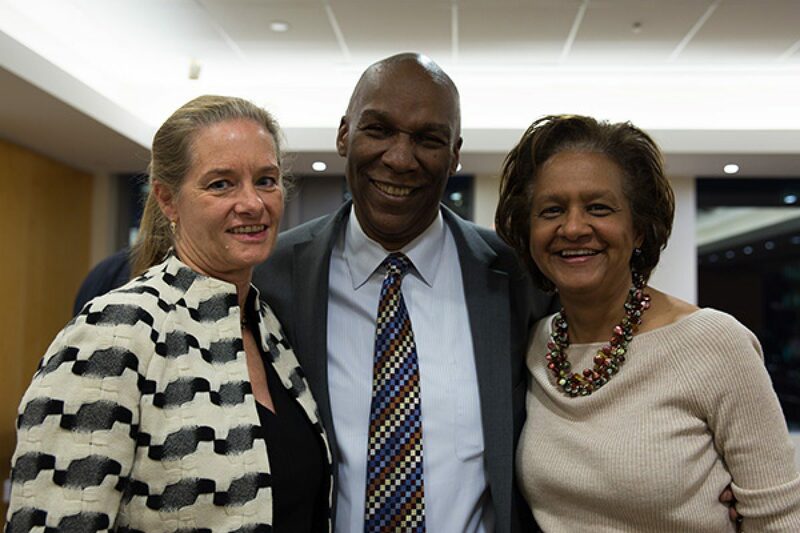 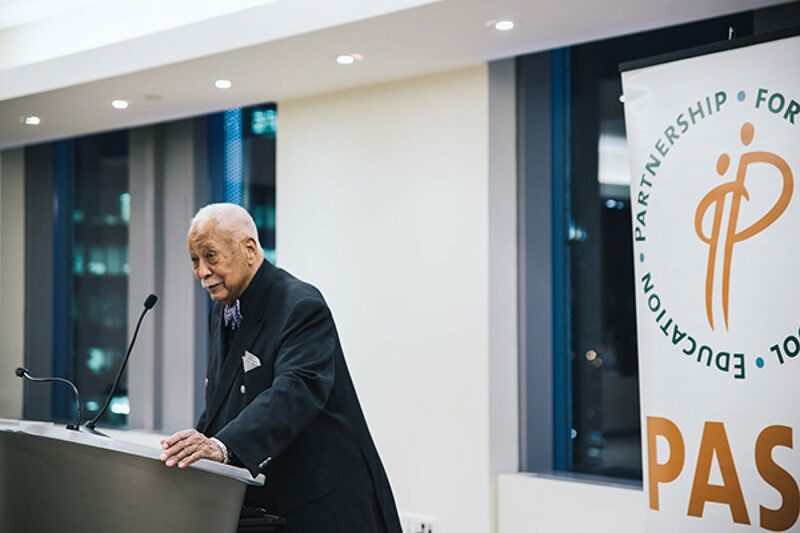 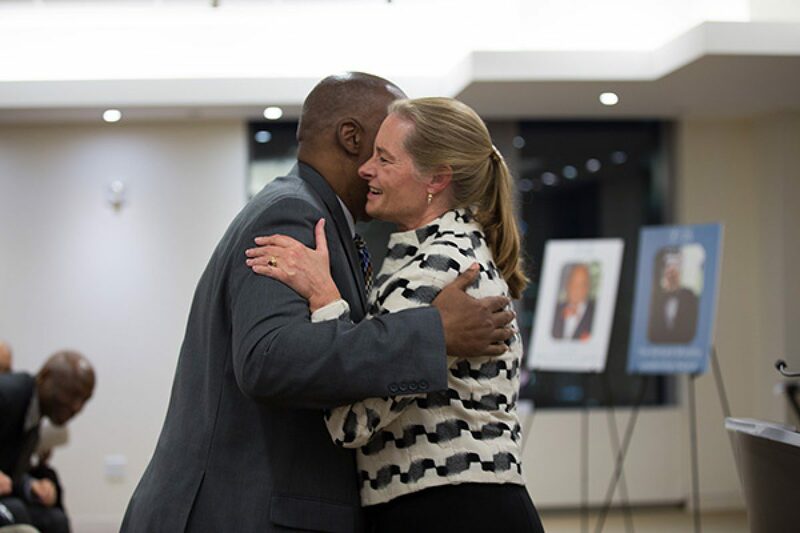 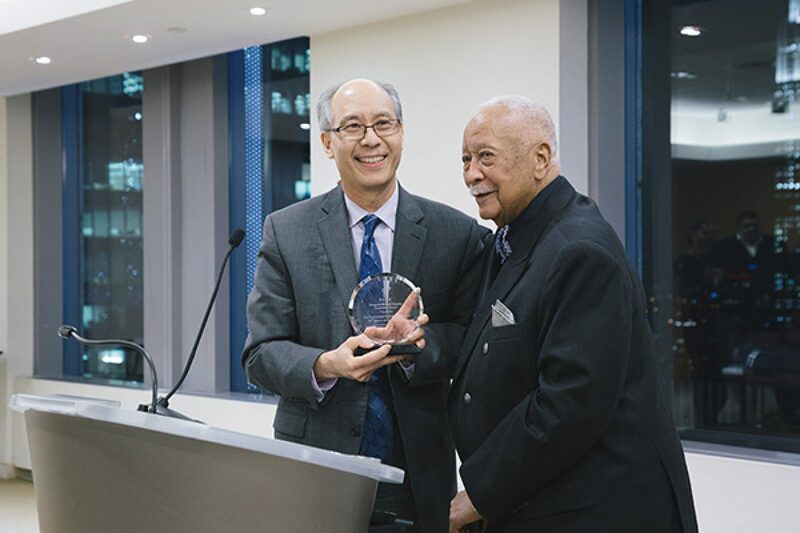 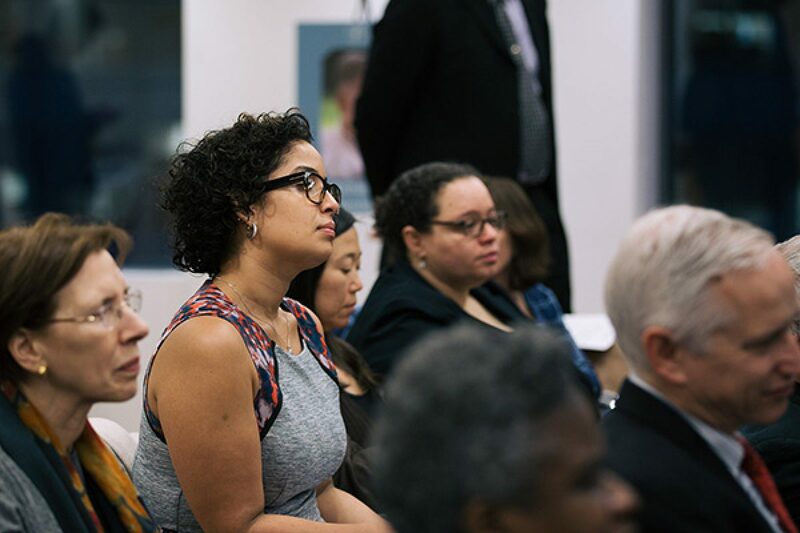 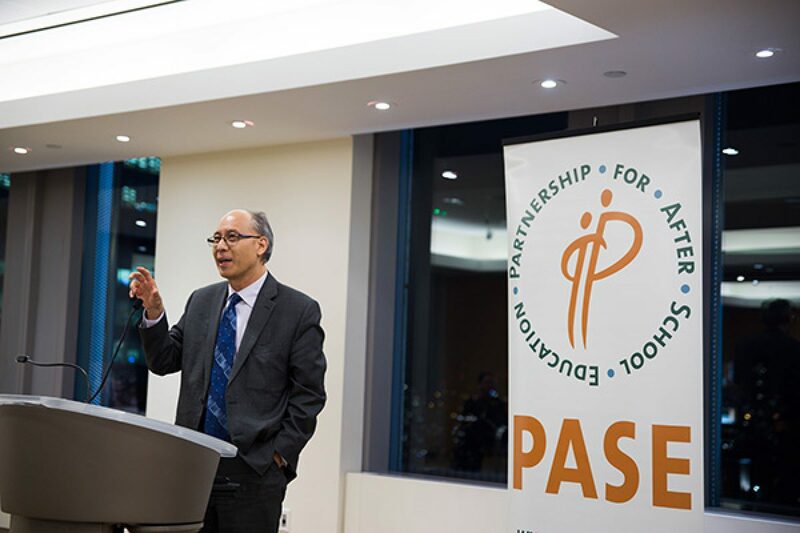 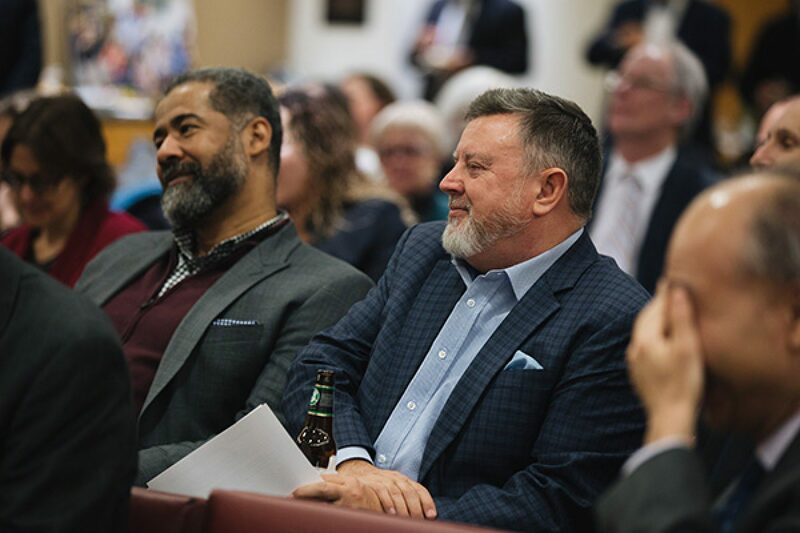 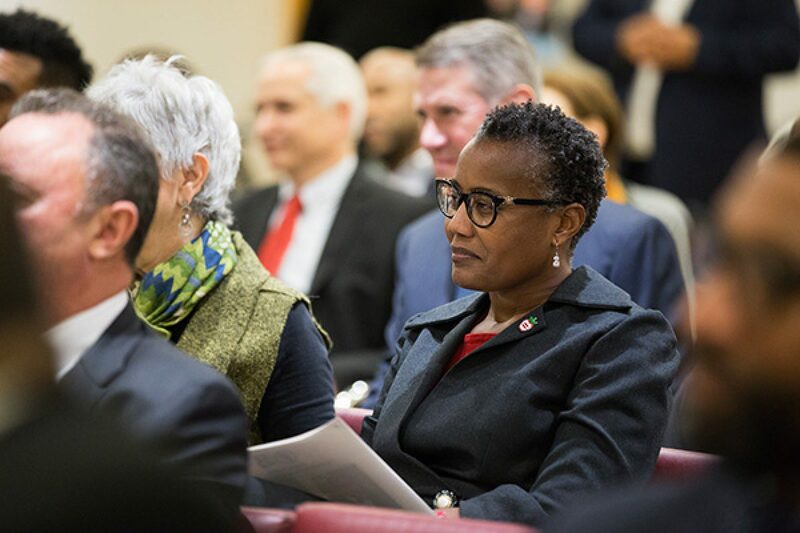 PASE established the annual Richard Murphy Leadership Award to honor the legacy of Richard Murphy, a social policy innovator and tireless advocate for young people, who served as Commissioner of the Department of Youth Services (the predecessor to the DYCD) under Mayor Dinkins. 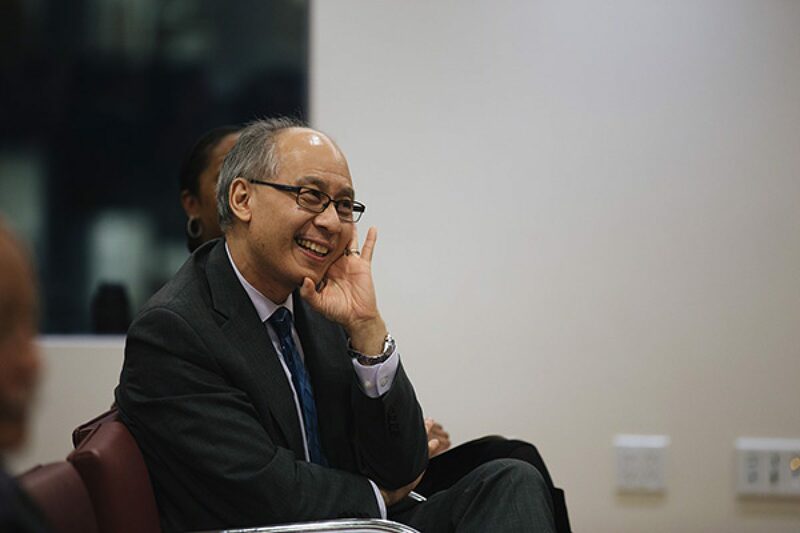 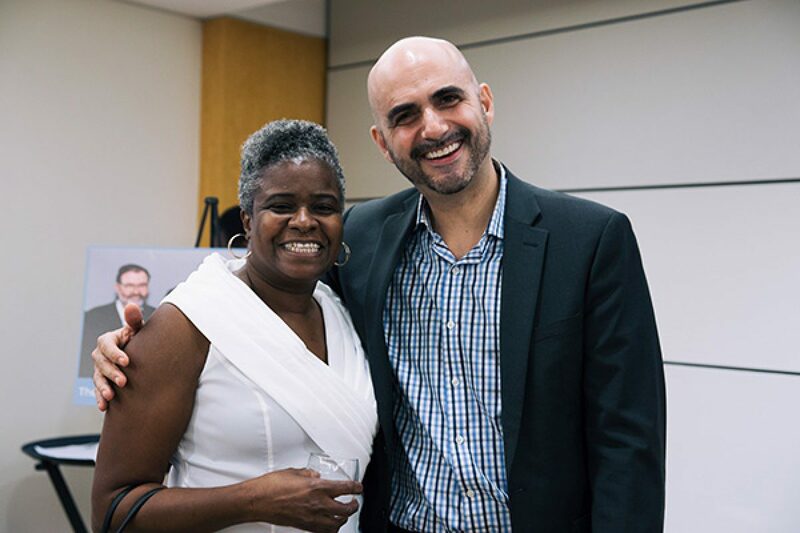 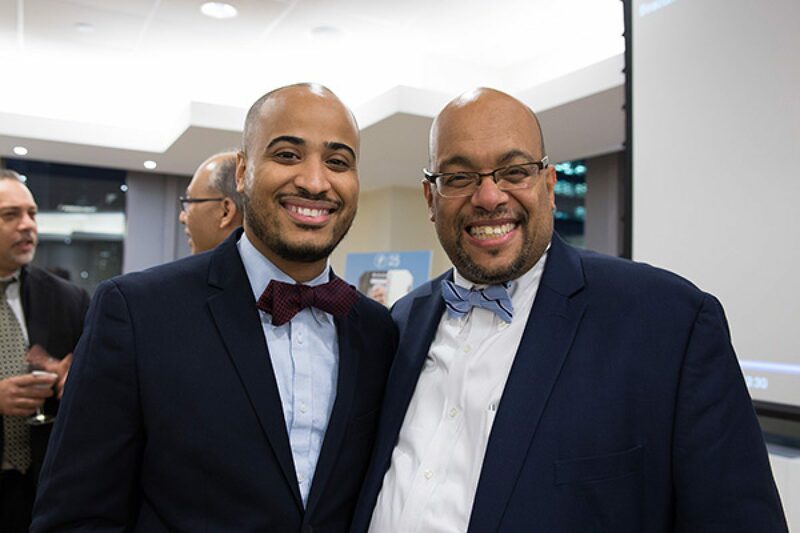 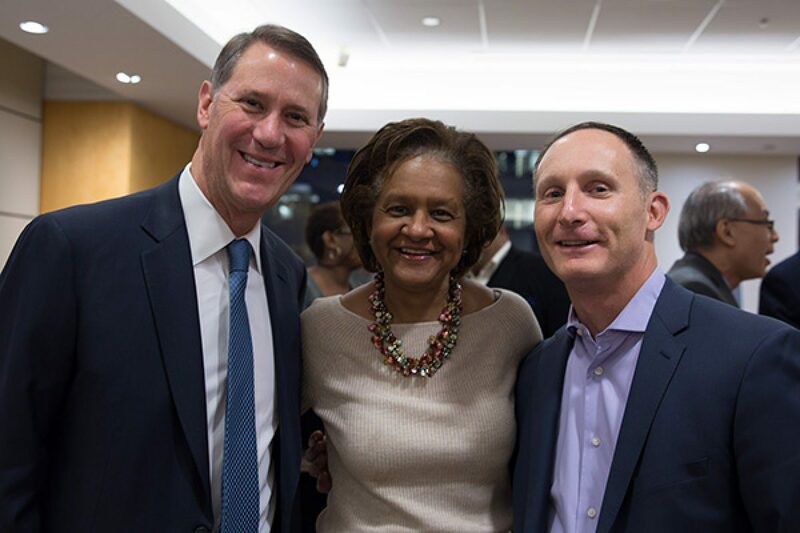 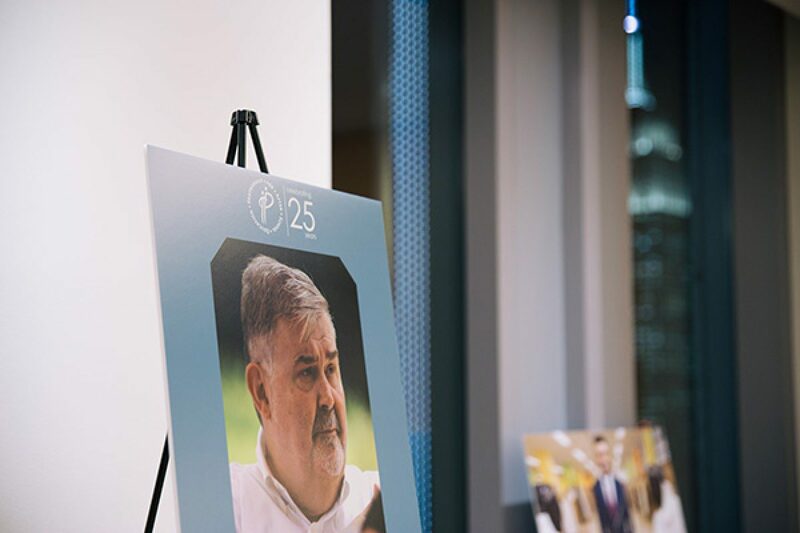 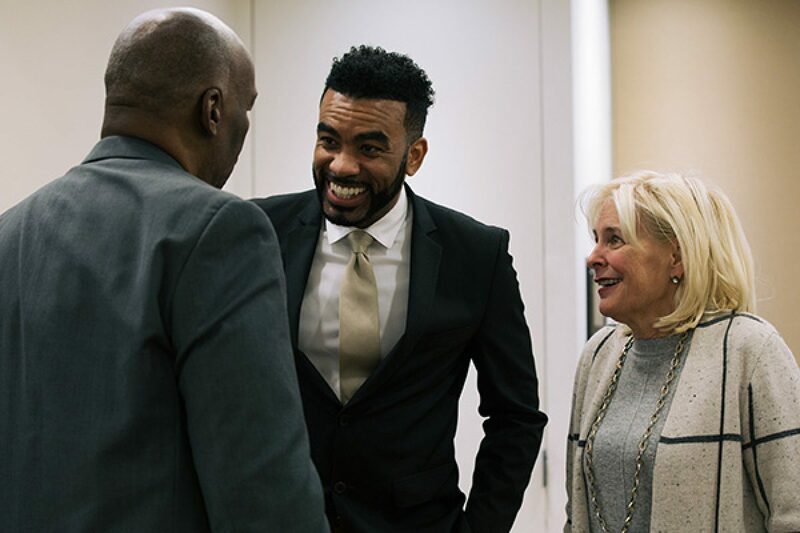 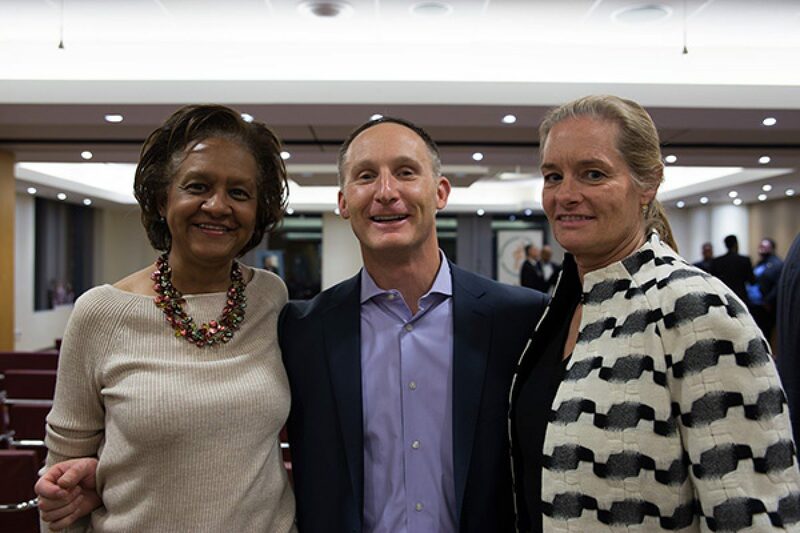 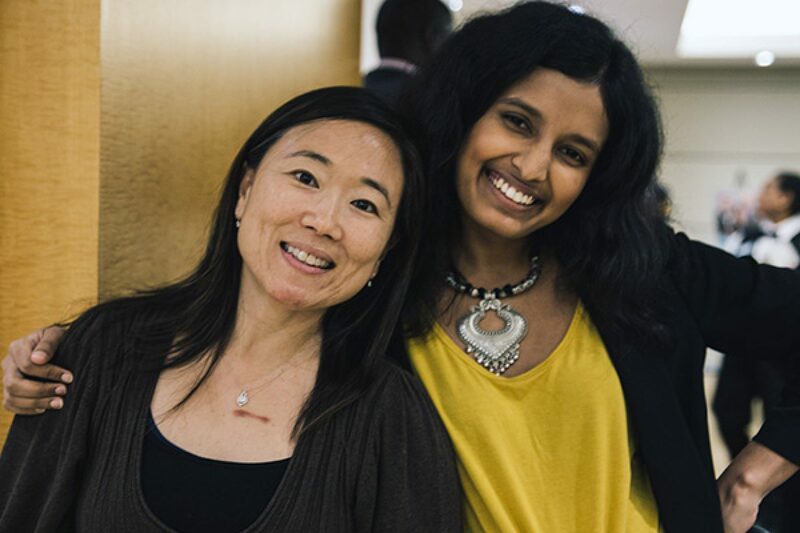 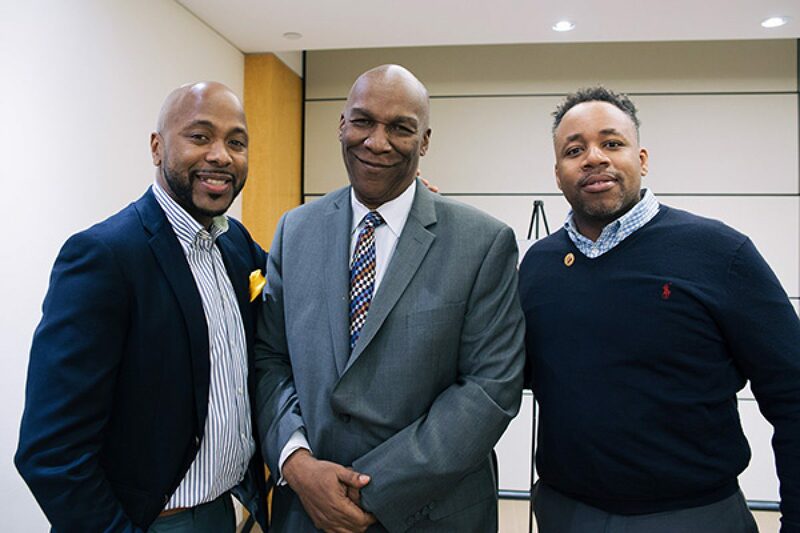 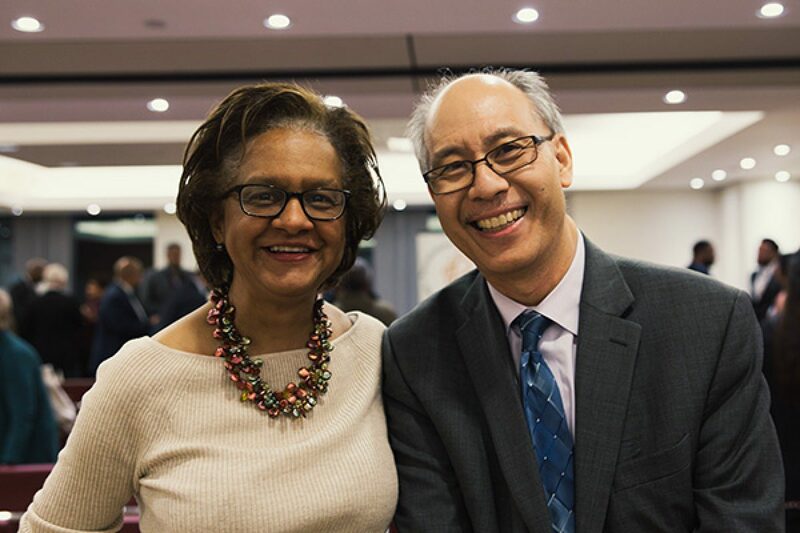 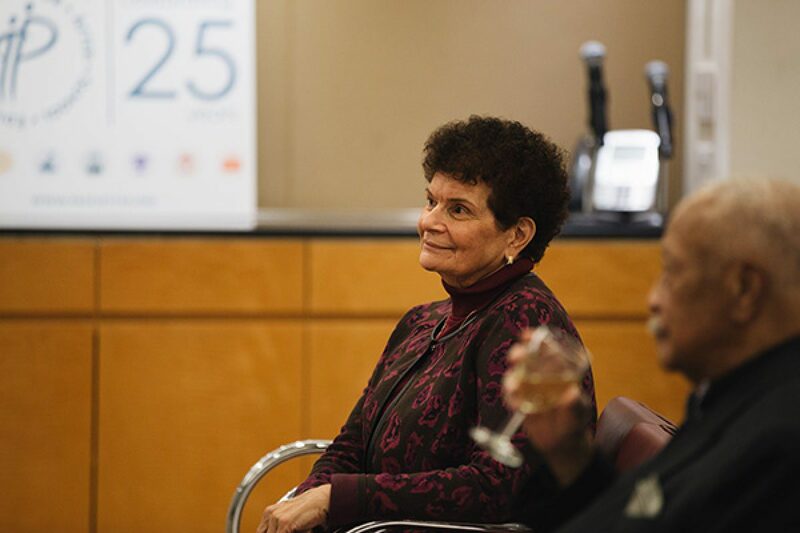 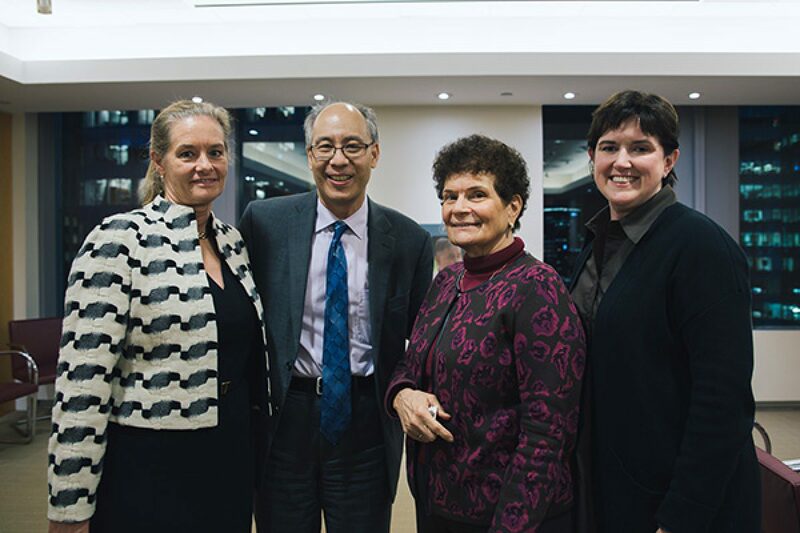 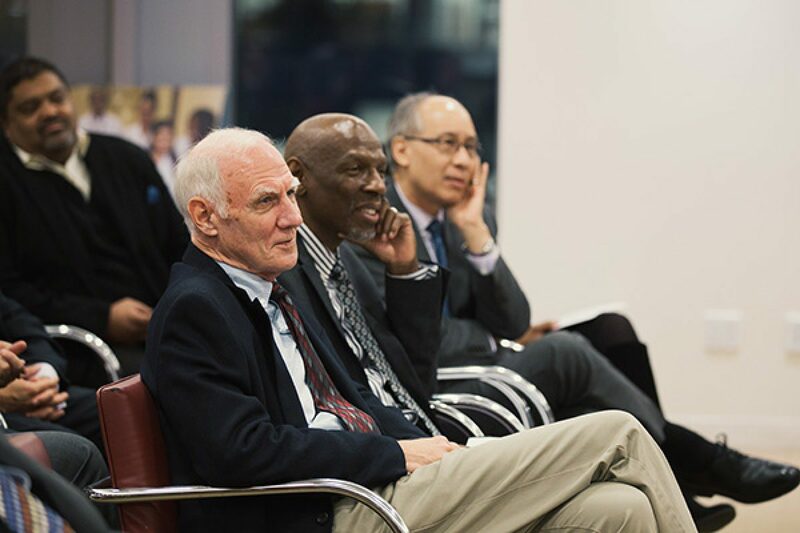 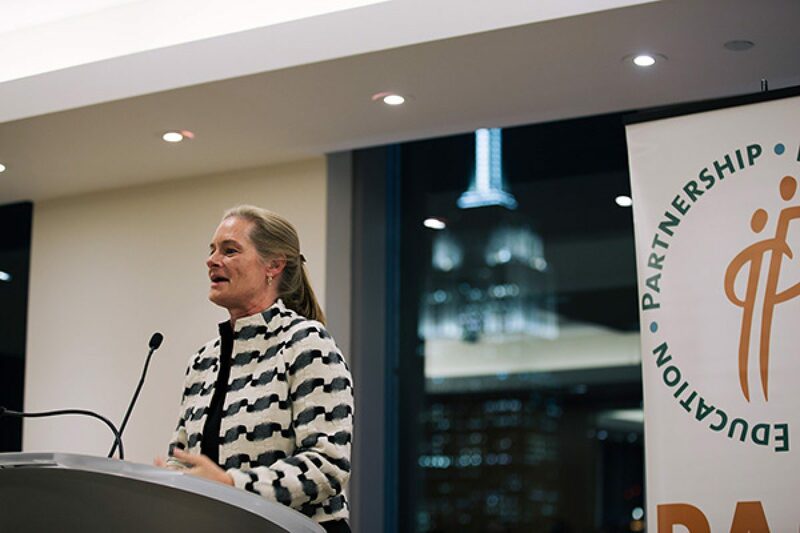 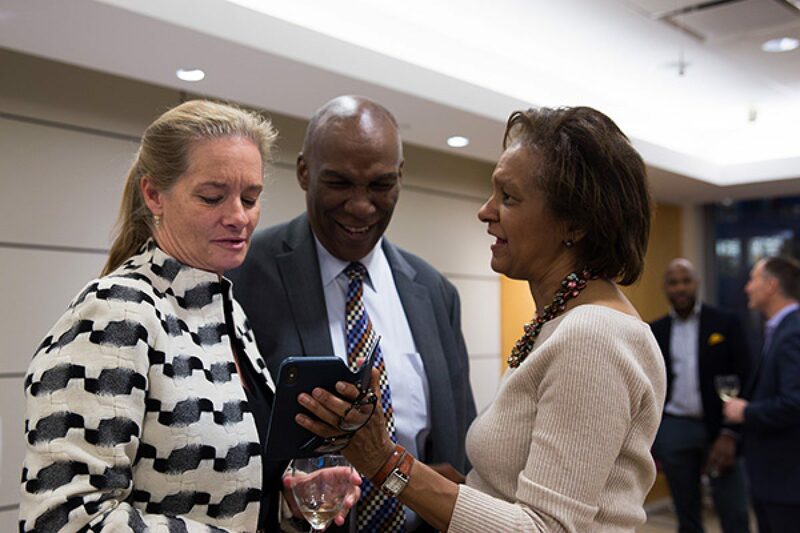 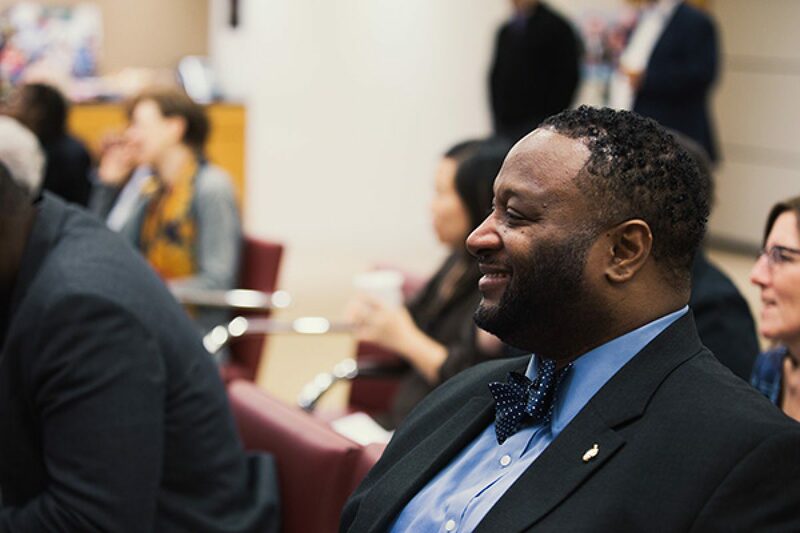 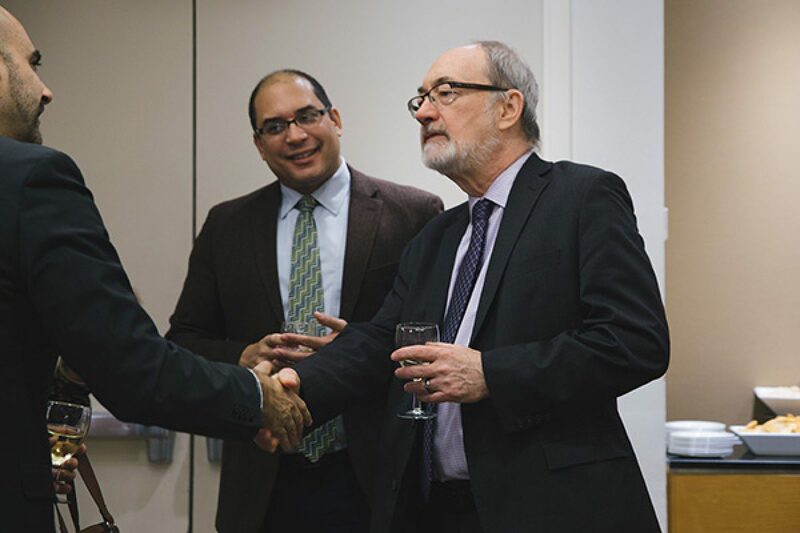 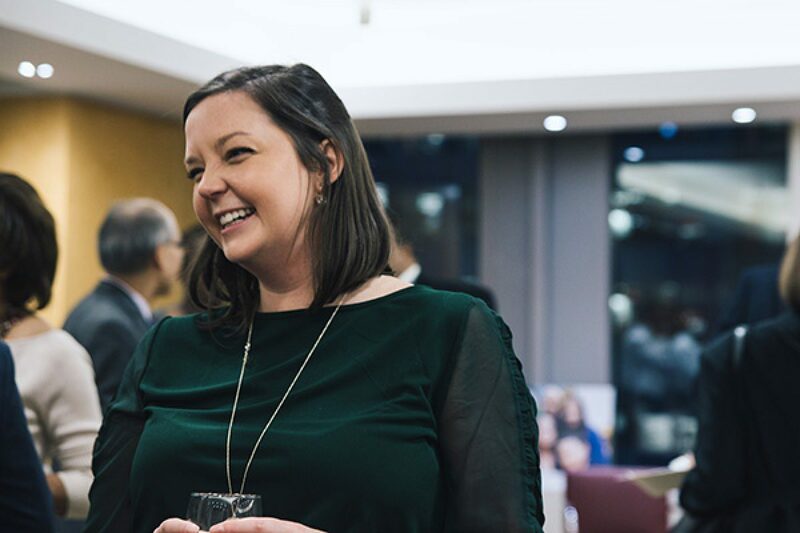 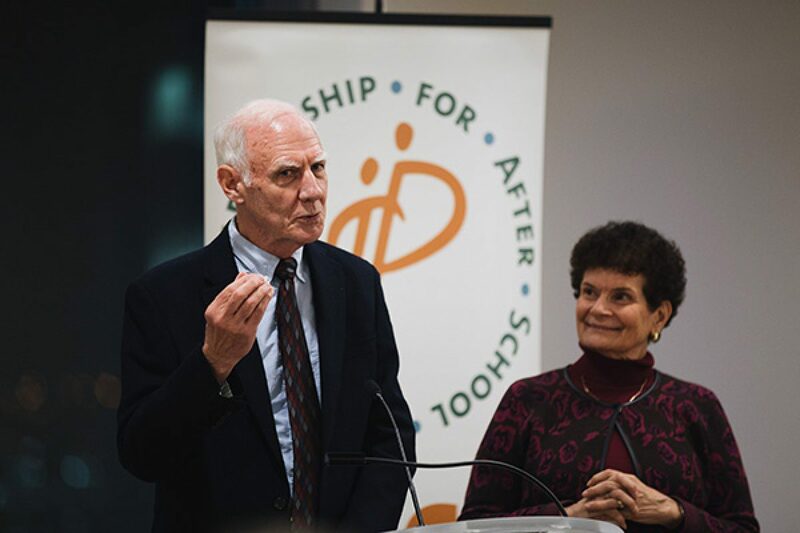 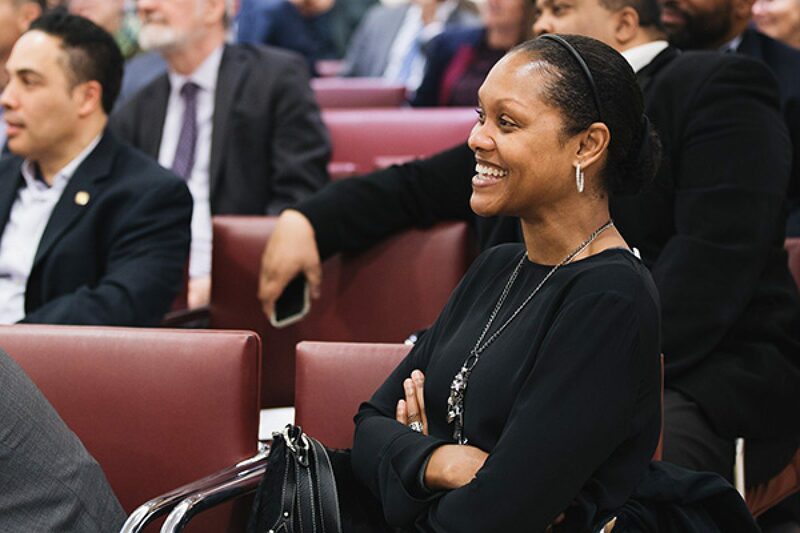 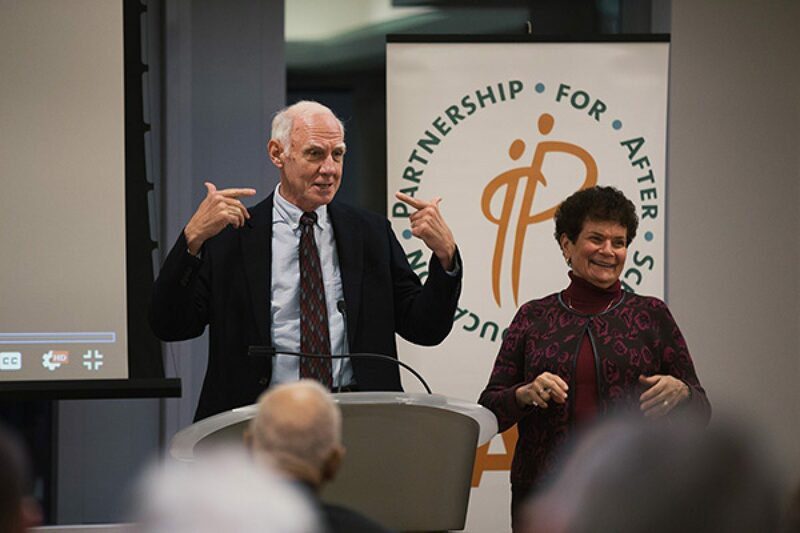 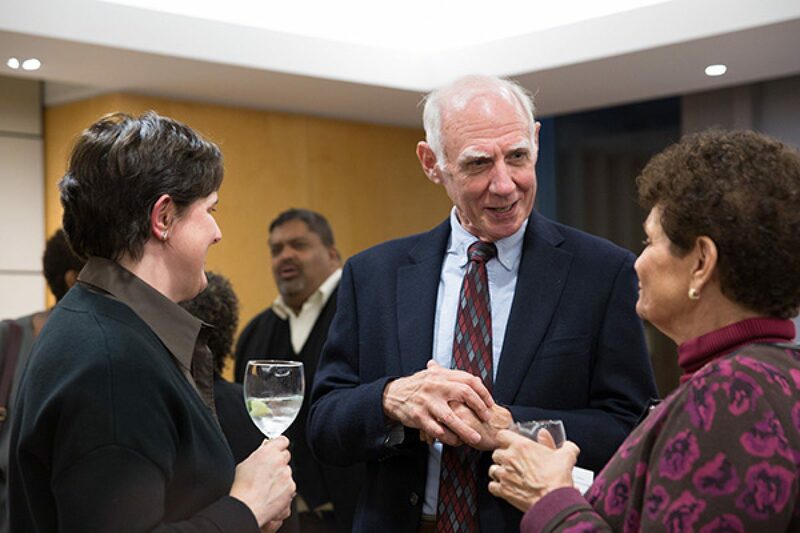 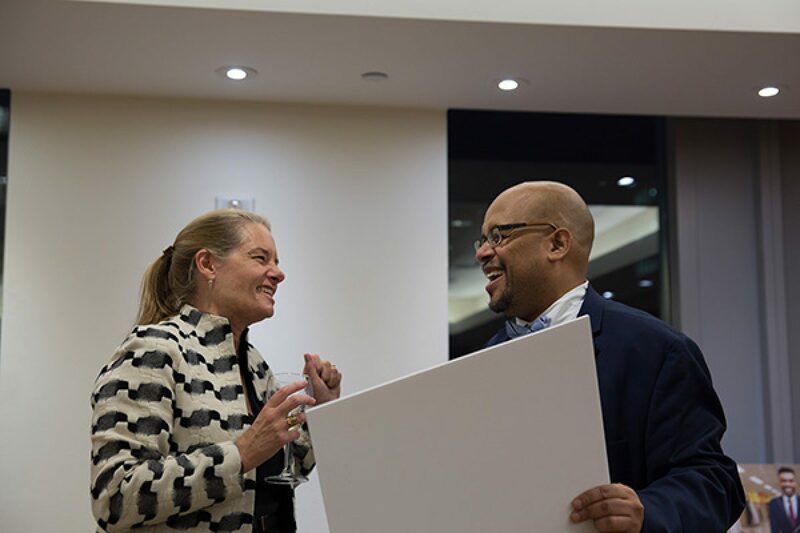 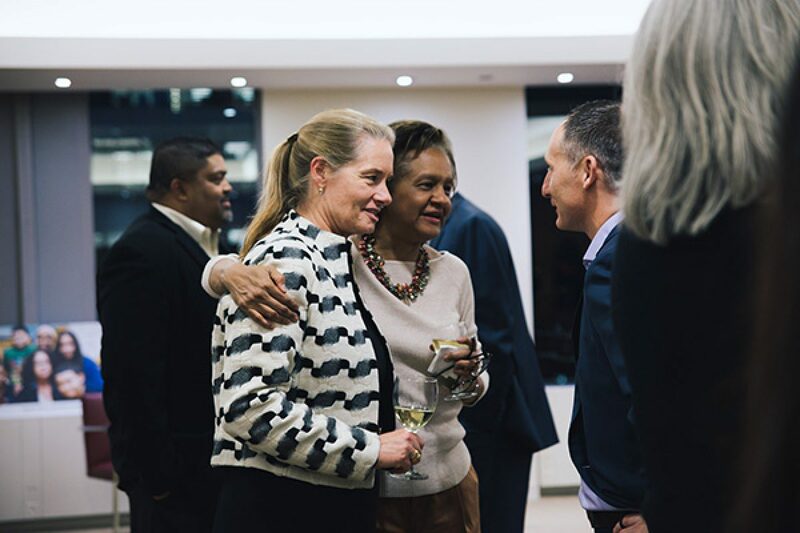 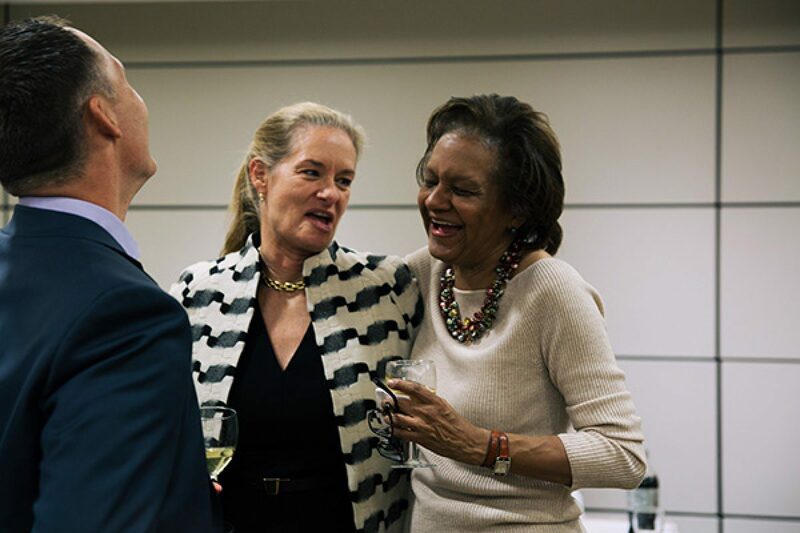 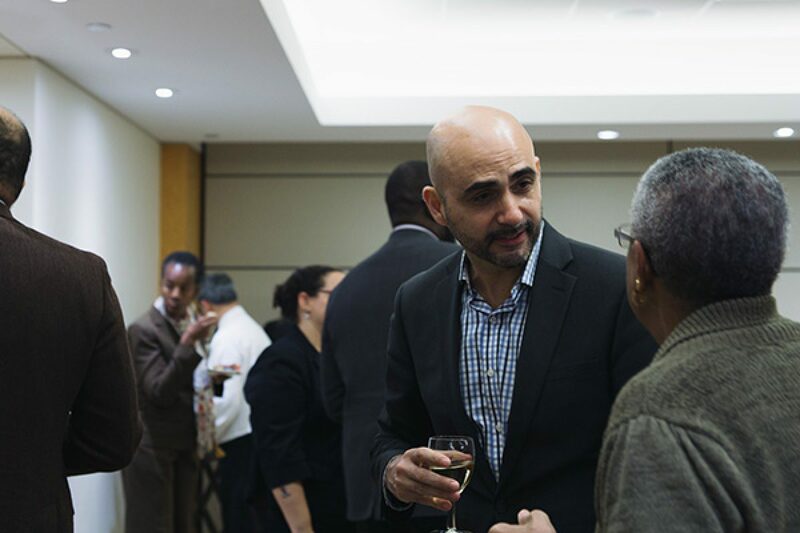 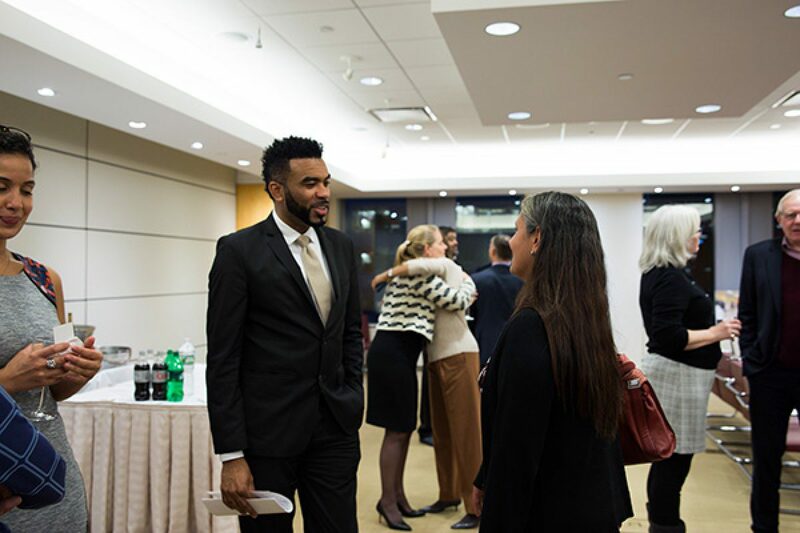 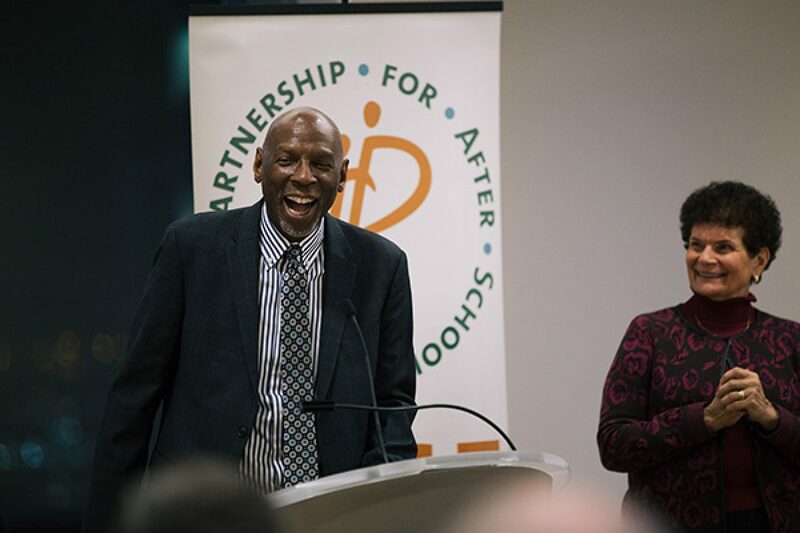 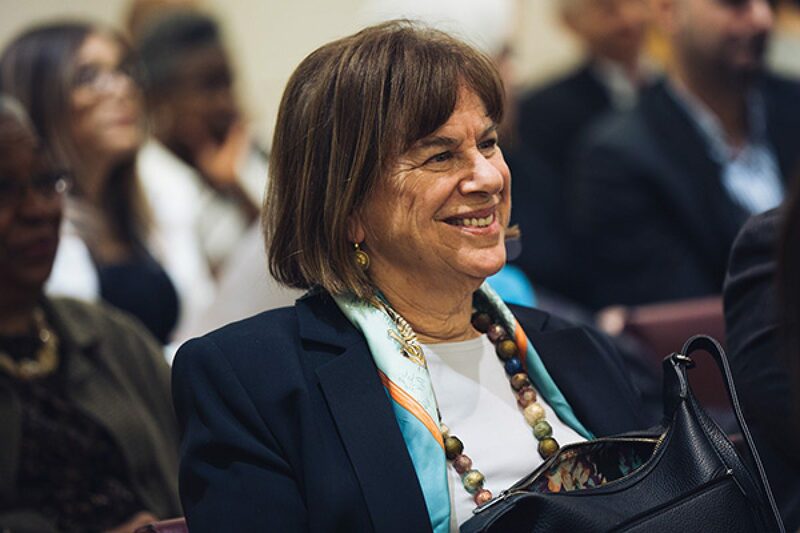 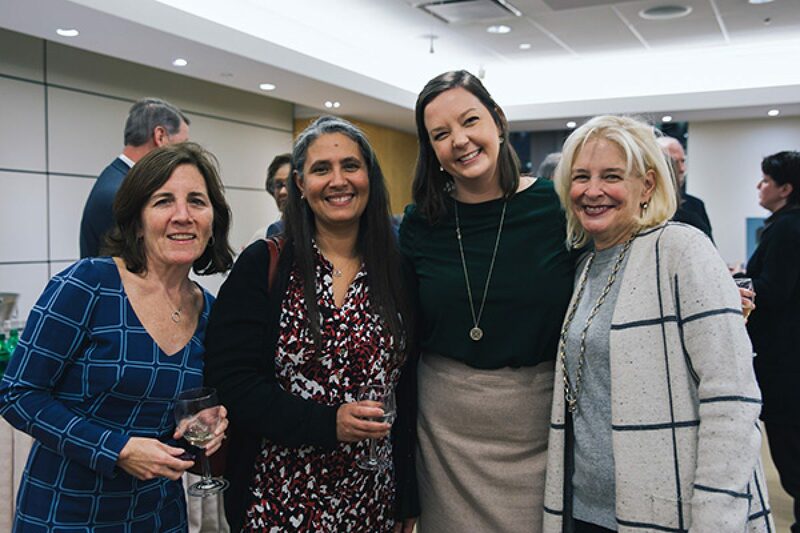 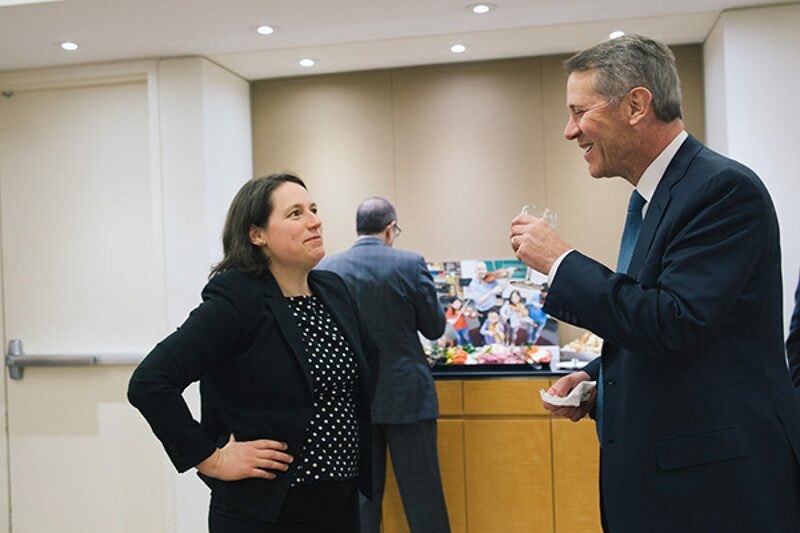 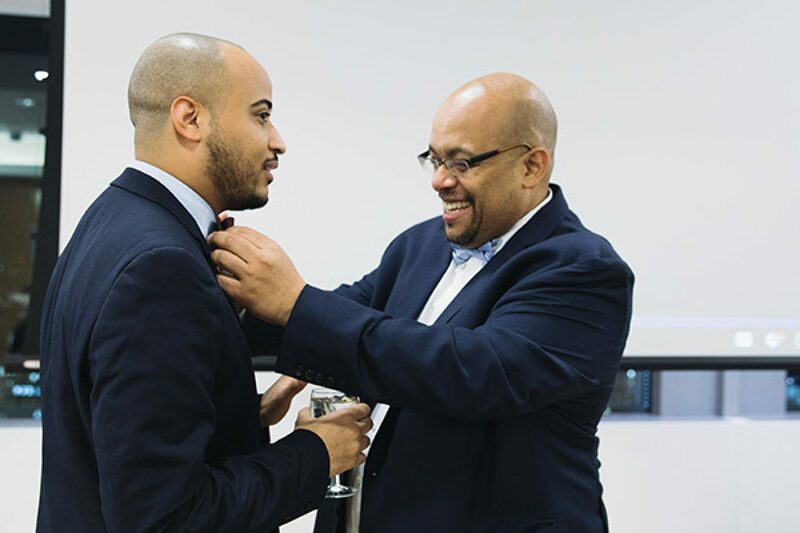 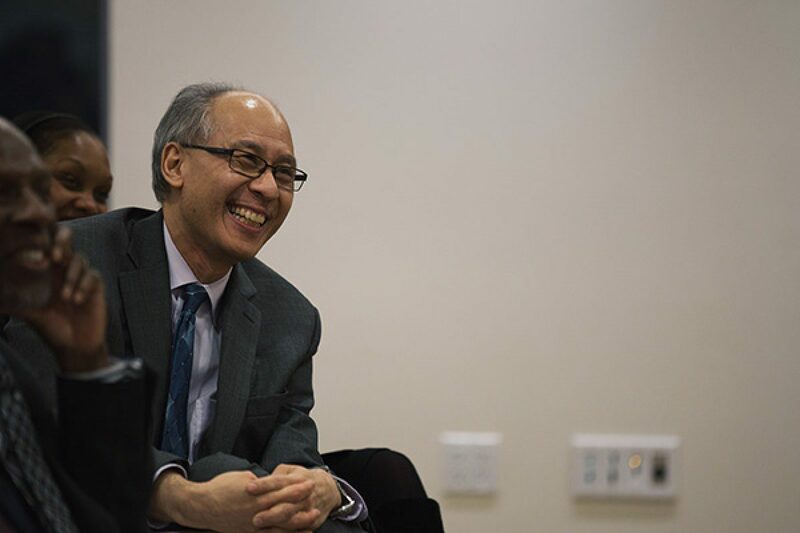 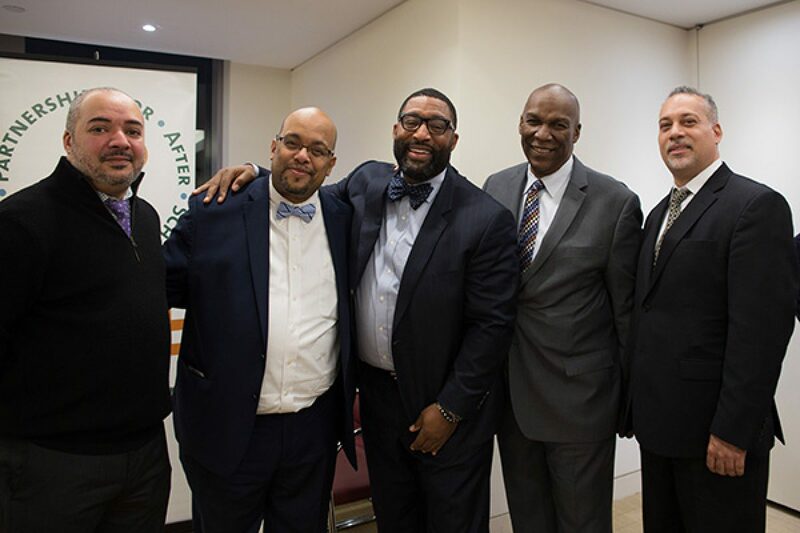 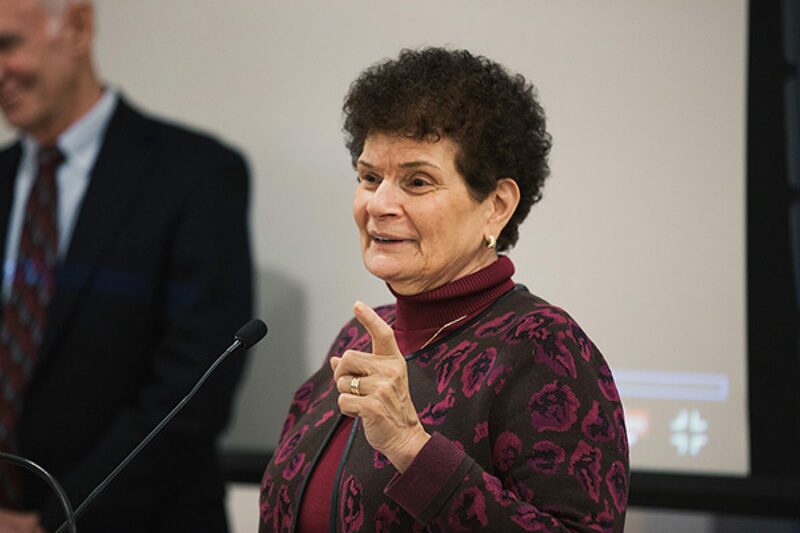 Richard Murphy had an extraordinary impact on the youth of New York City and his friendship, mentorship, and support empowered the afterschool community to significantly improve children’s lives. 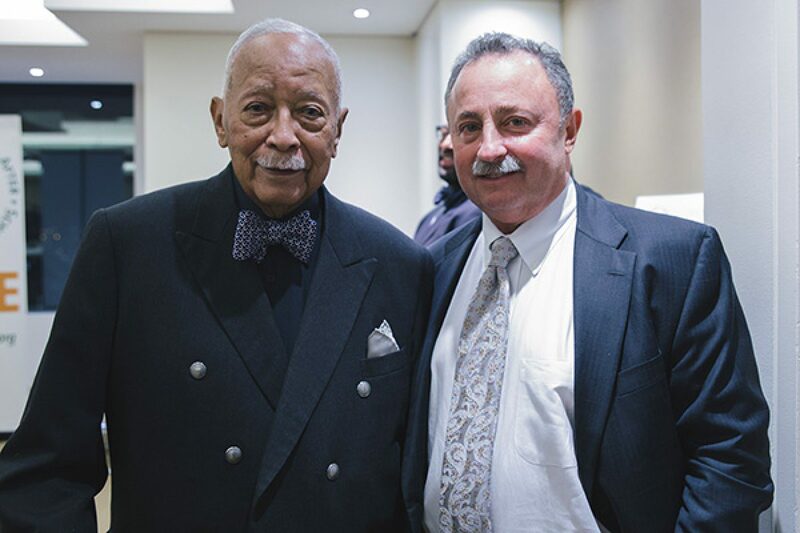 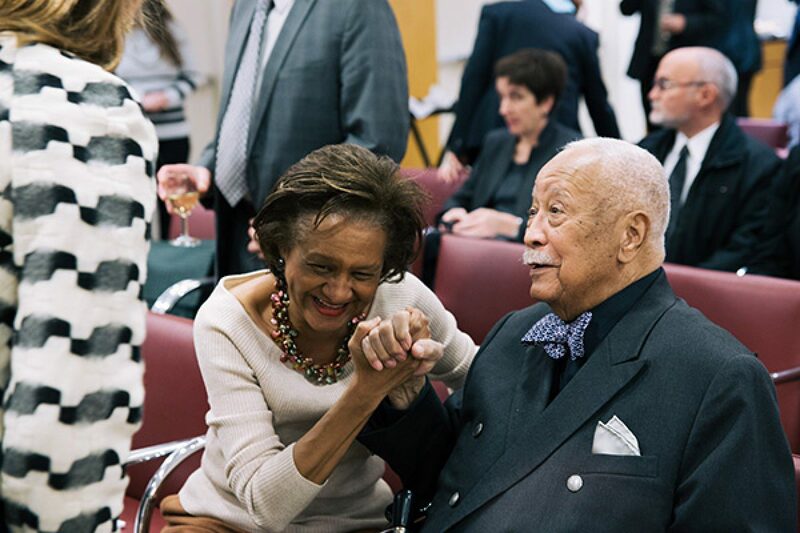 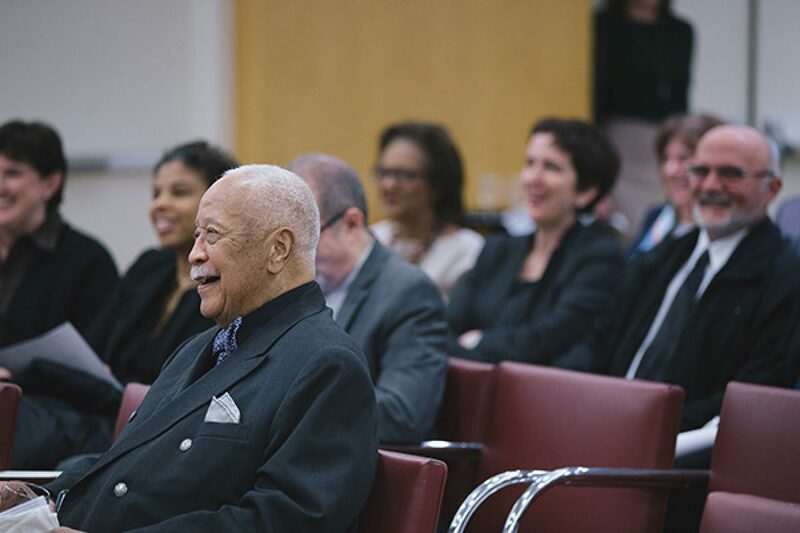 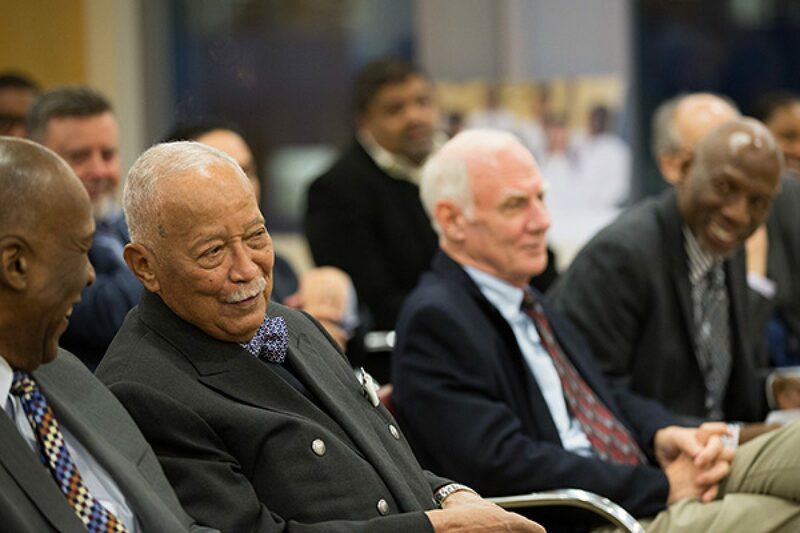 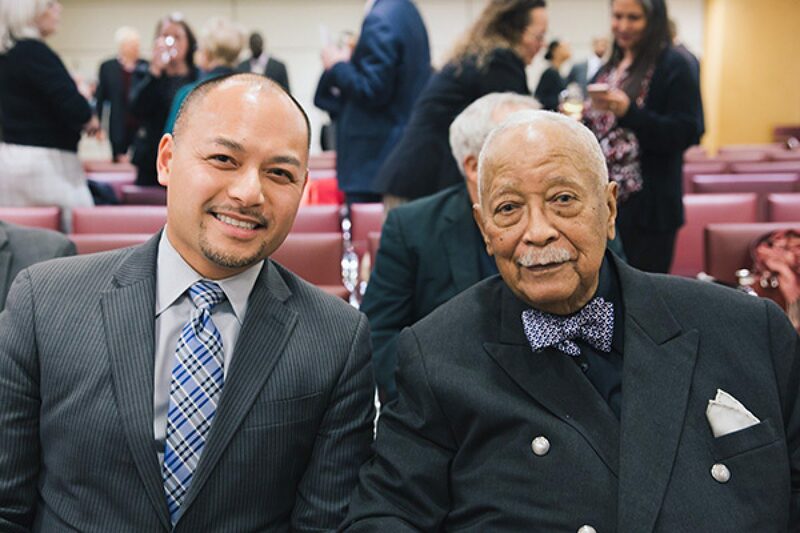 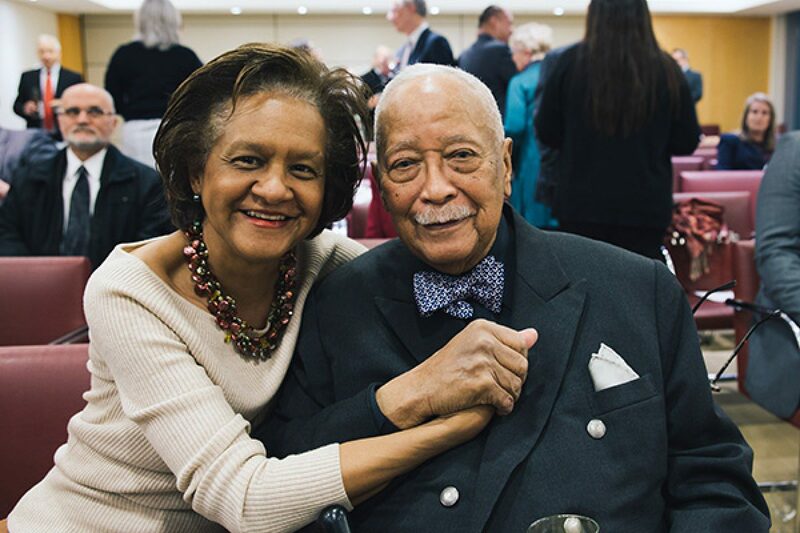 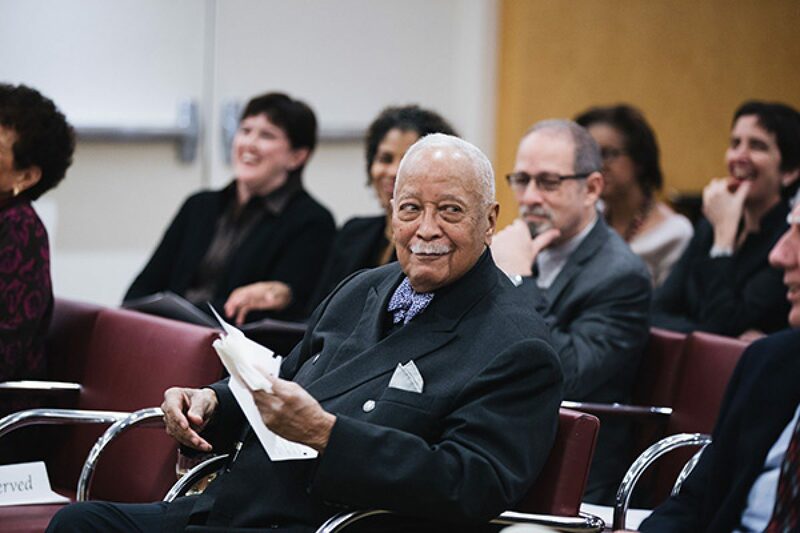 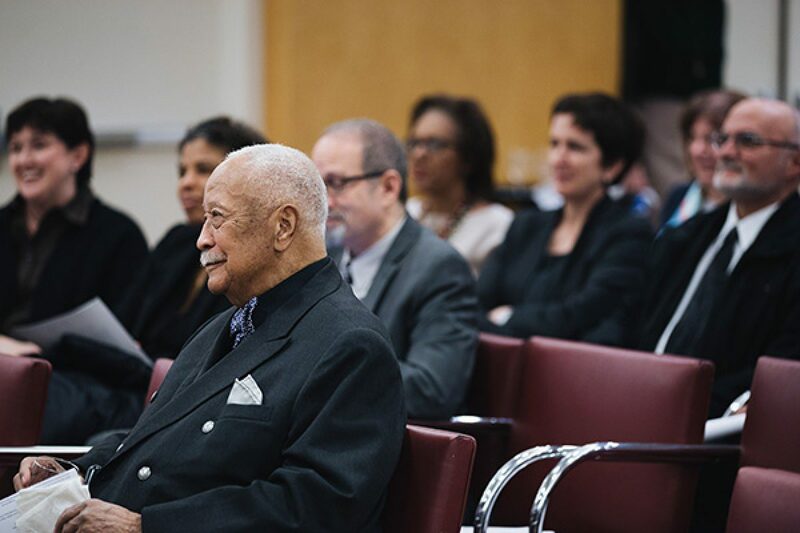 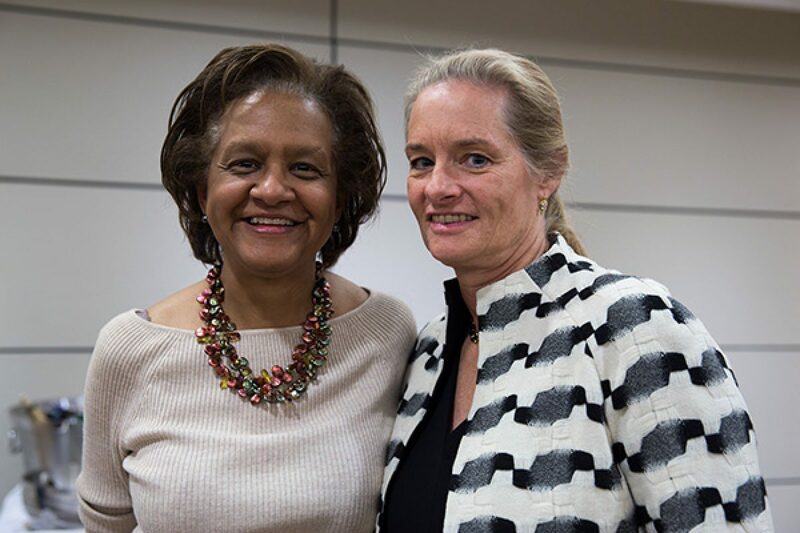 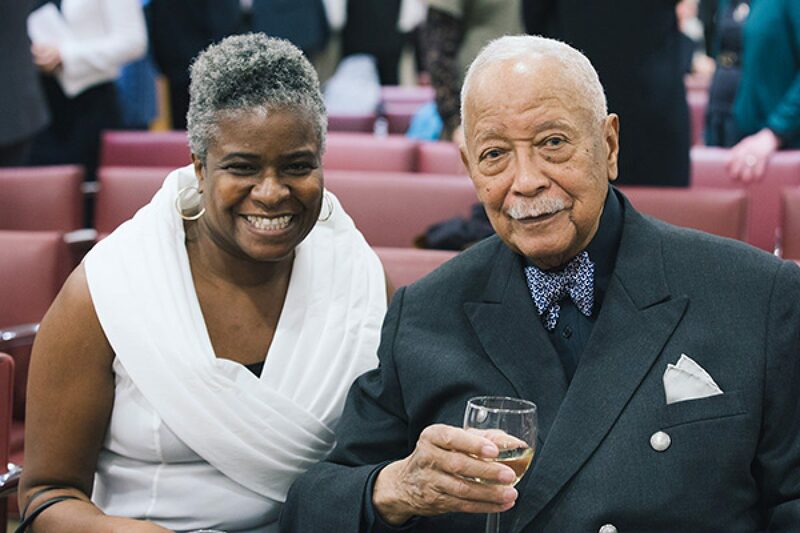 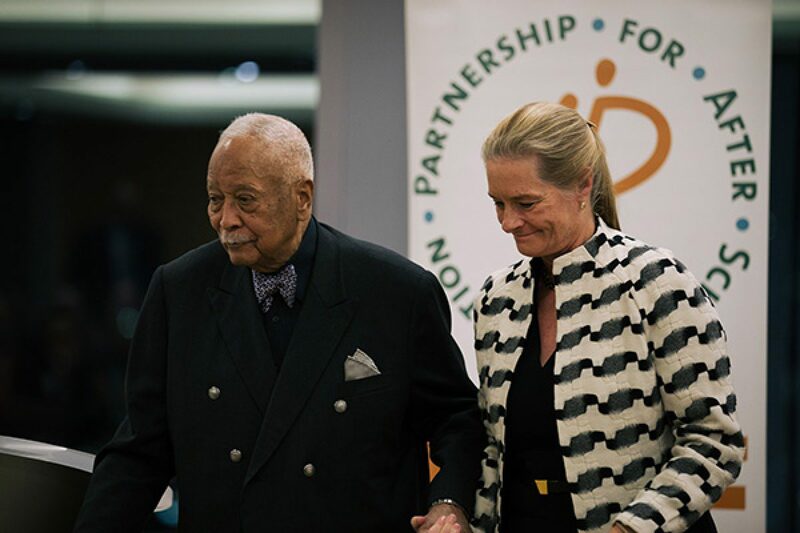 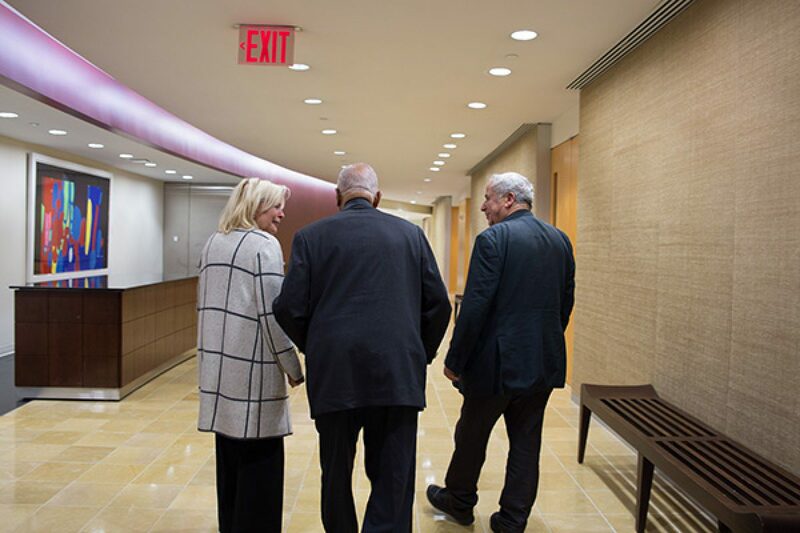 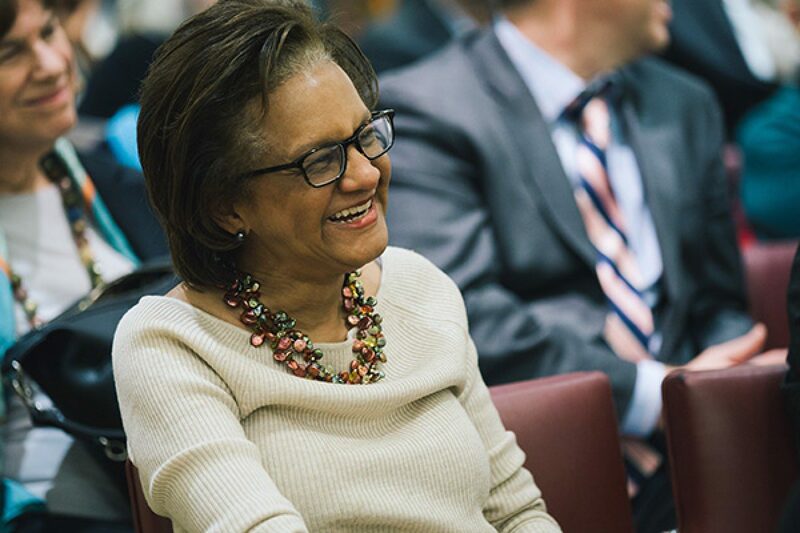 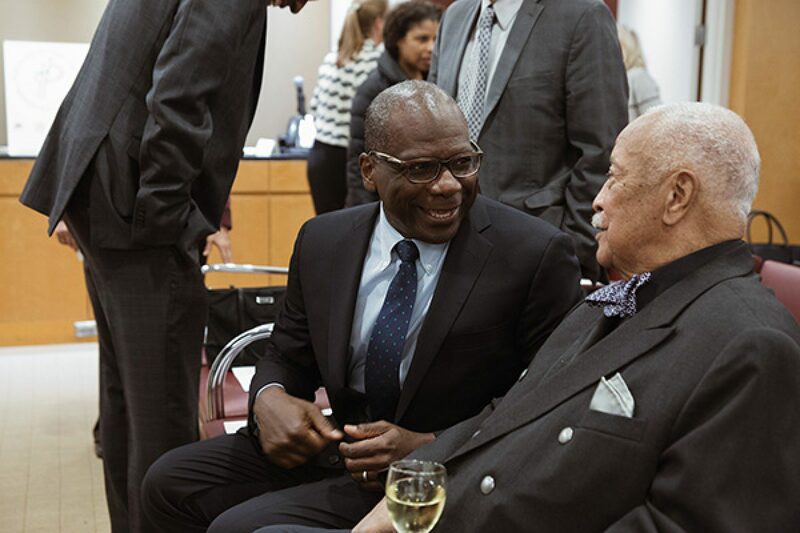 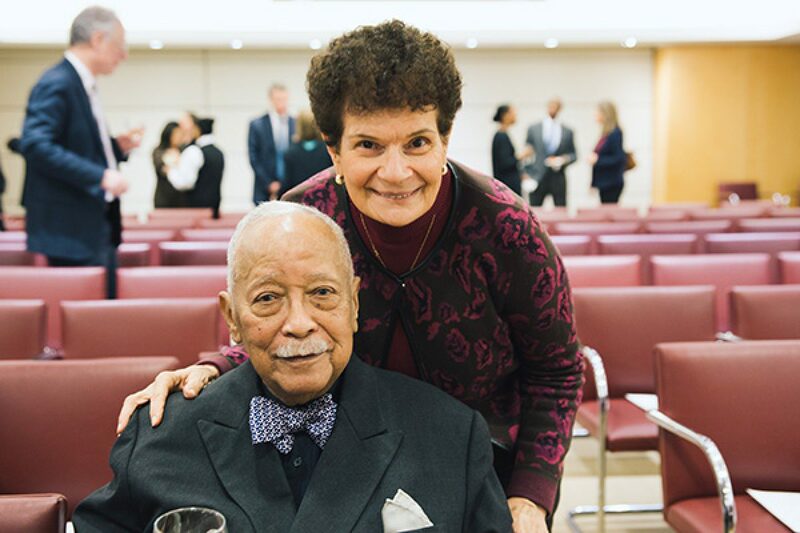 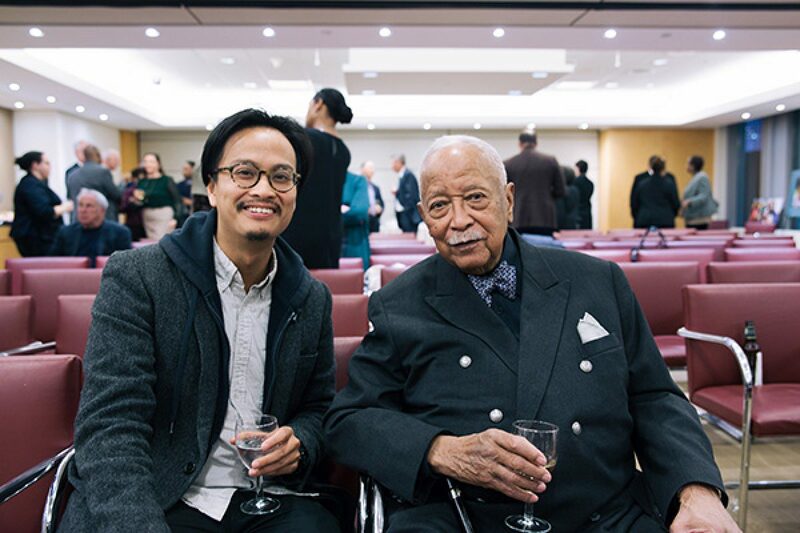 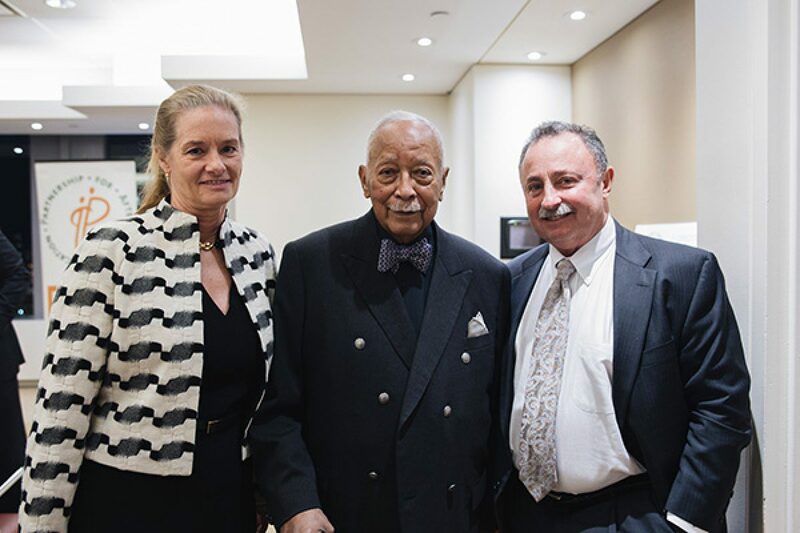 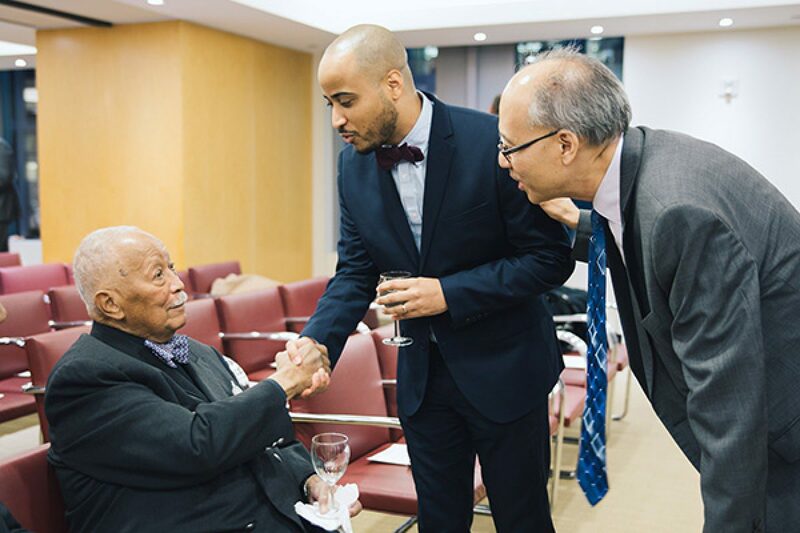 As the 106th Mayor of the City of New York, Mayor Dinkins worked closely with Richard Murphy to prioritize the needs of our city’s young people and established the first ten Beacon Programs, school-based community centers for children and families which operate during the hours beyond the school day. 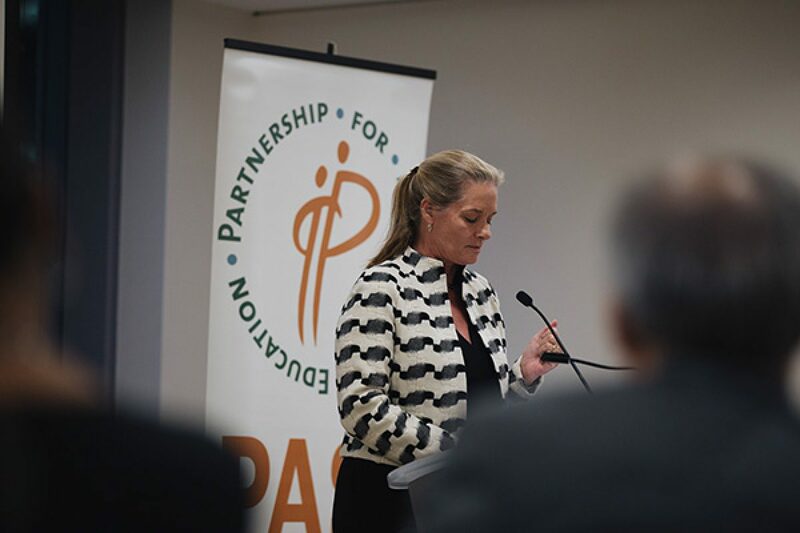 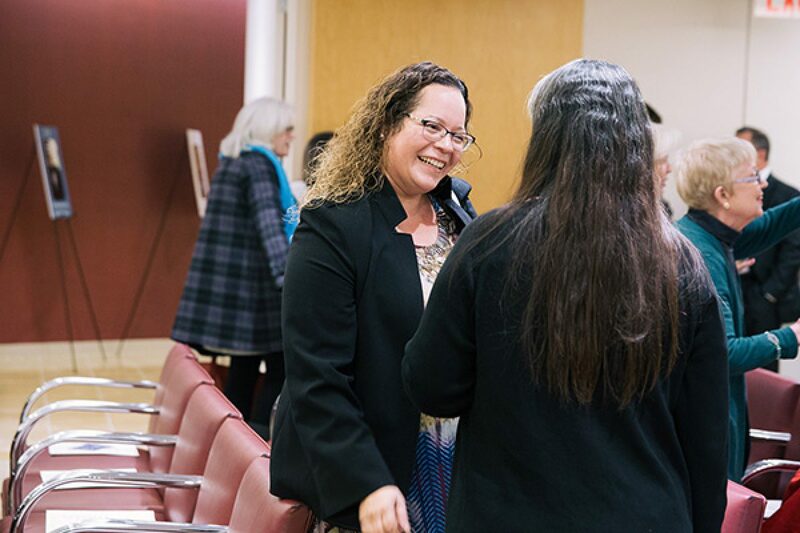 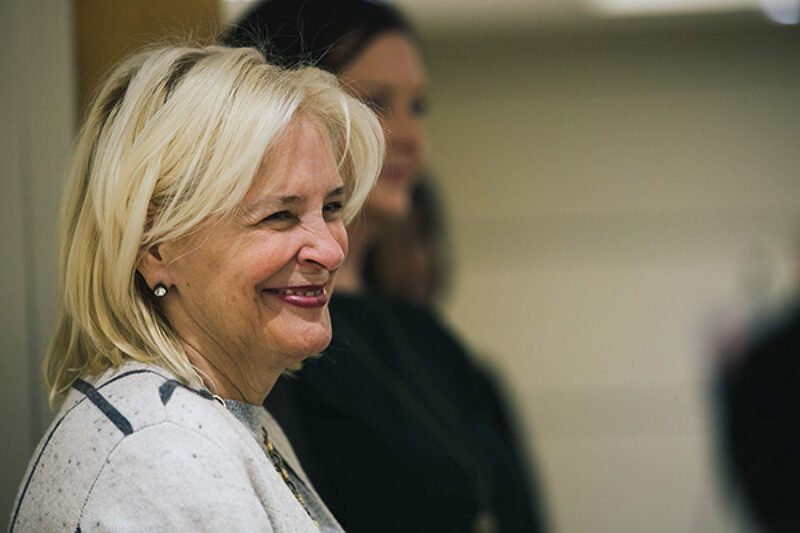 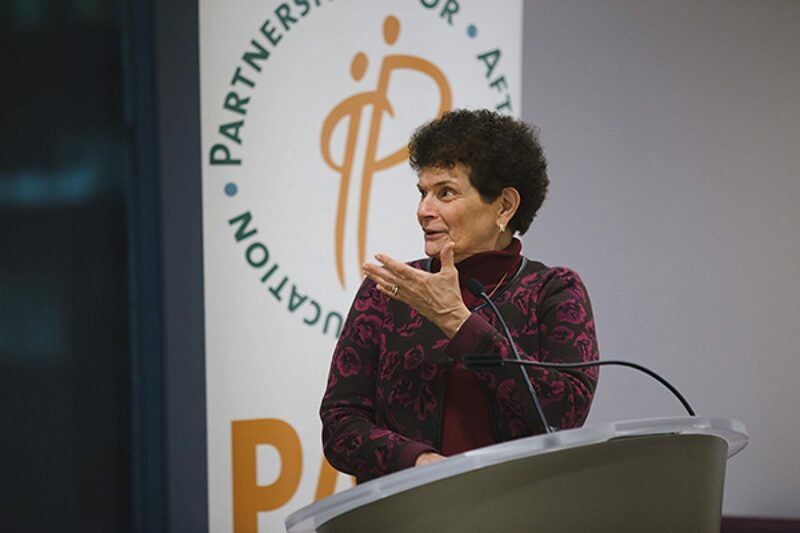 The Beacon Programs, which have since expanded to 91 sites, remain an important national model for youth development and community supports and engagement. 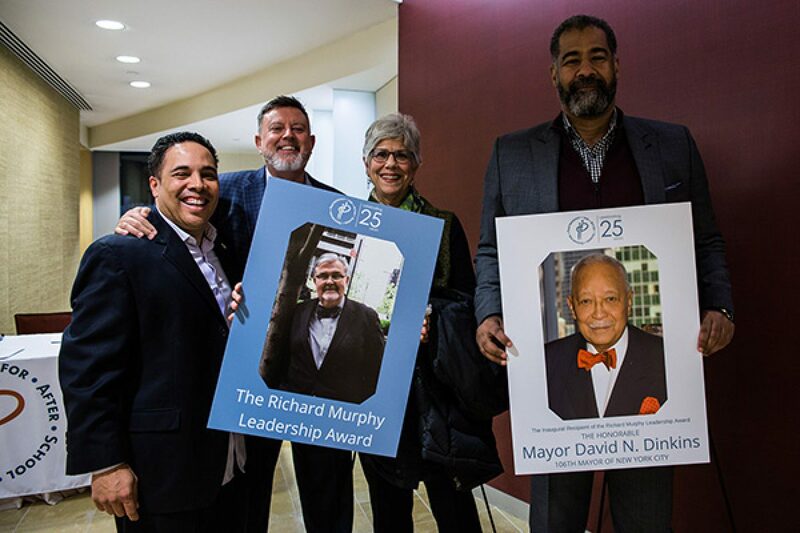 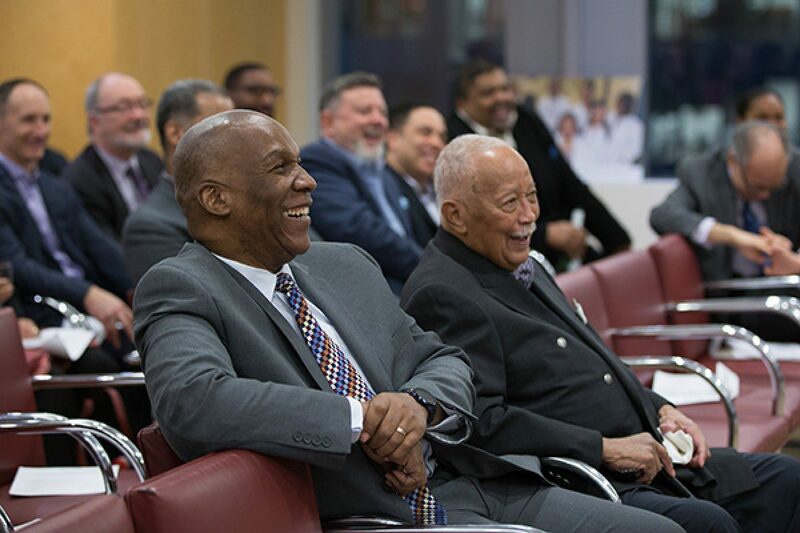 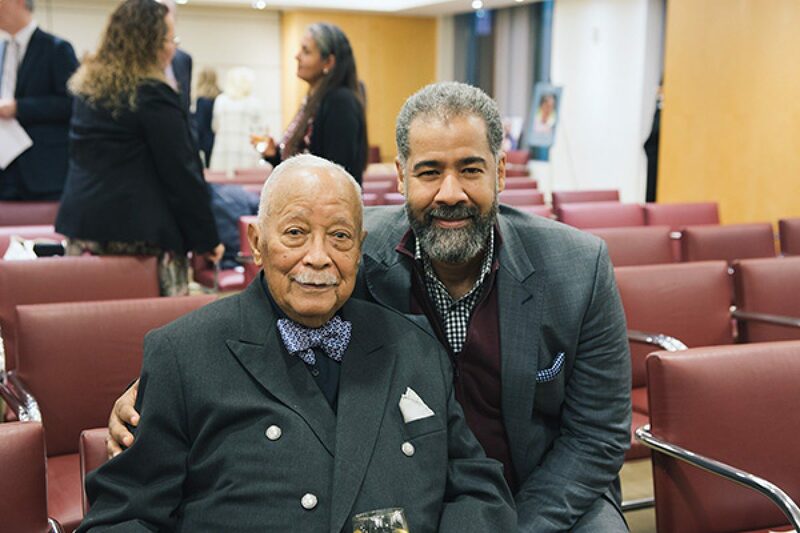 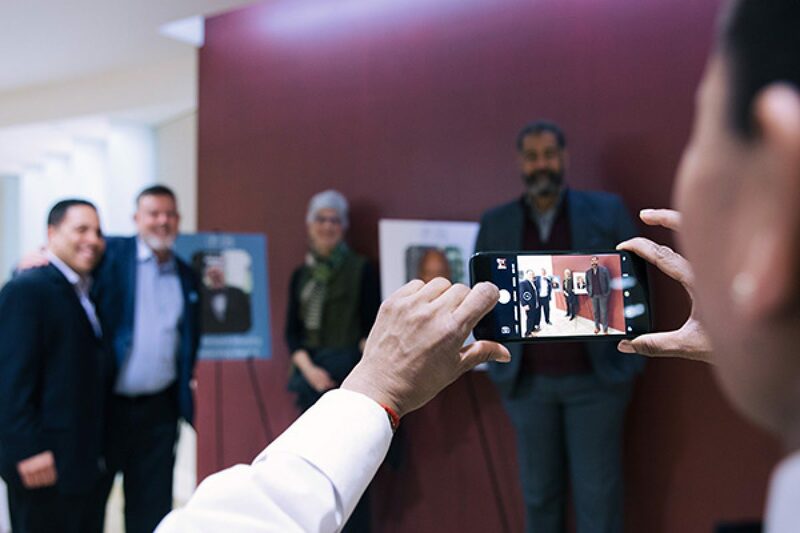 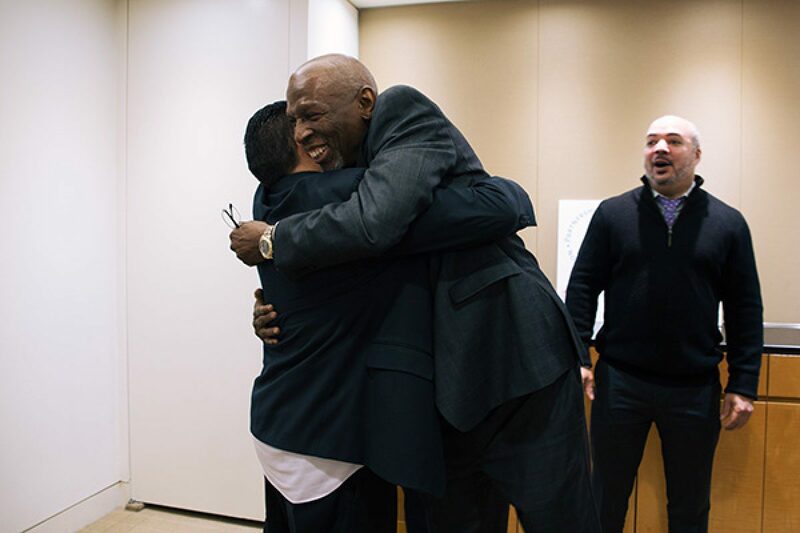 The inaugural event was both emotional and inspiring, with youth development leaders Geoffrey Canada, Sister Paulette LoMonaco, Jim Marley, and Alfonso Wyatt sharing their own memories of Richard, and DYCD Commissioner Bill Chong sharing a moving tribute to Mayor Dinkins. 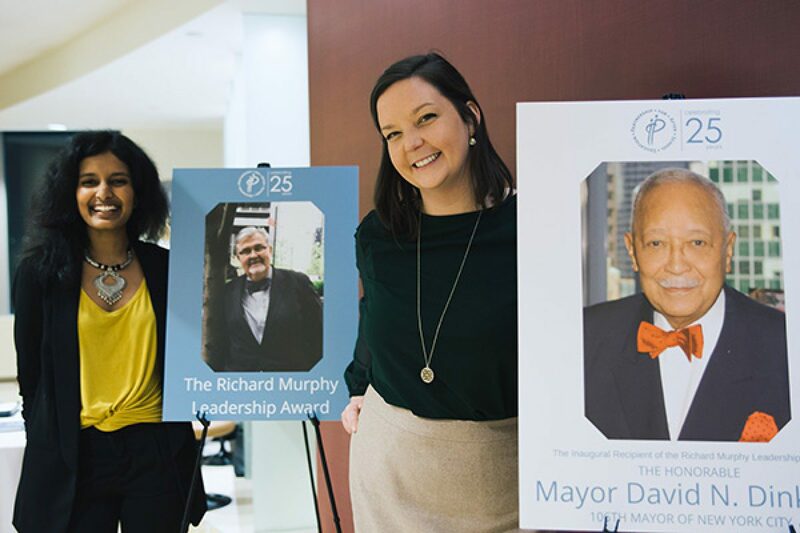 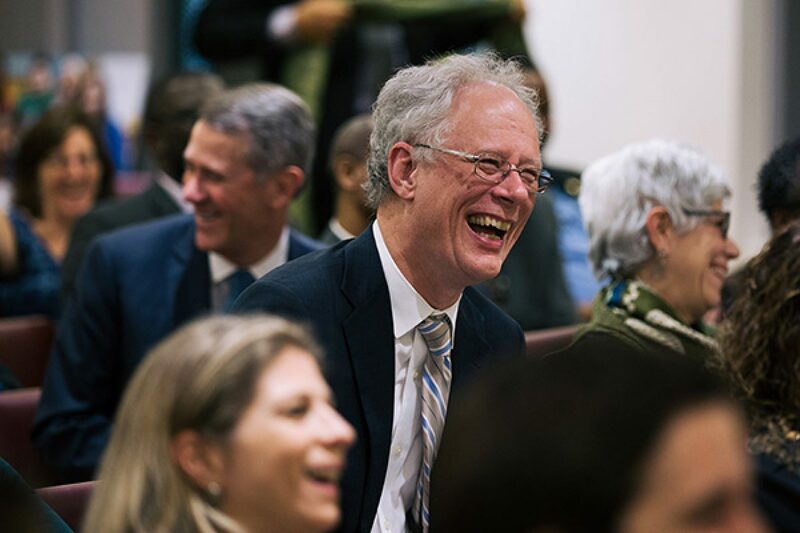 The Richard Murphy Leadership Award will be awarded annually to a person or persons who have made extraordinary accomplishments in the field of youth services, and who embody the intelligence, enthusiasm, and caring for the children of New York City that were exemplified by Richard Murphy.